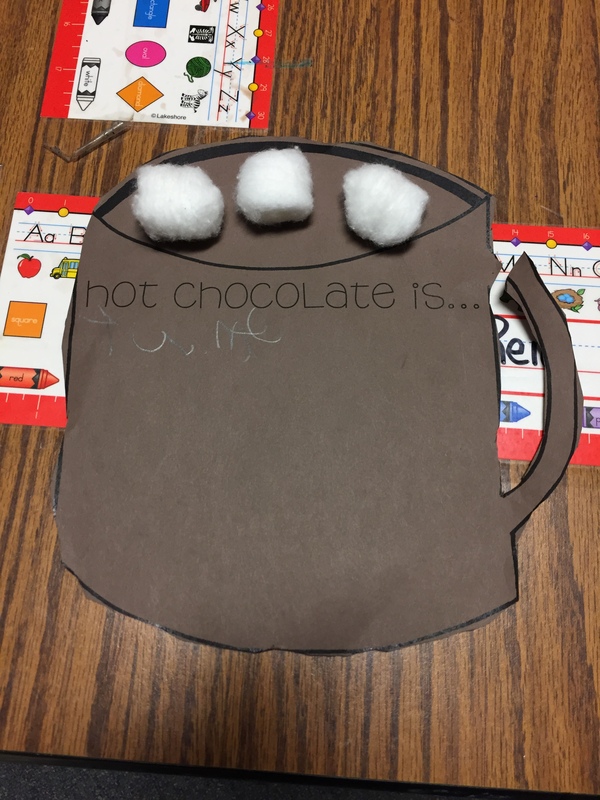 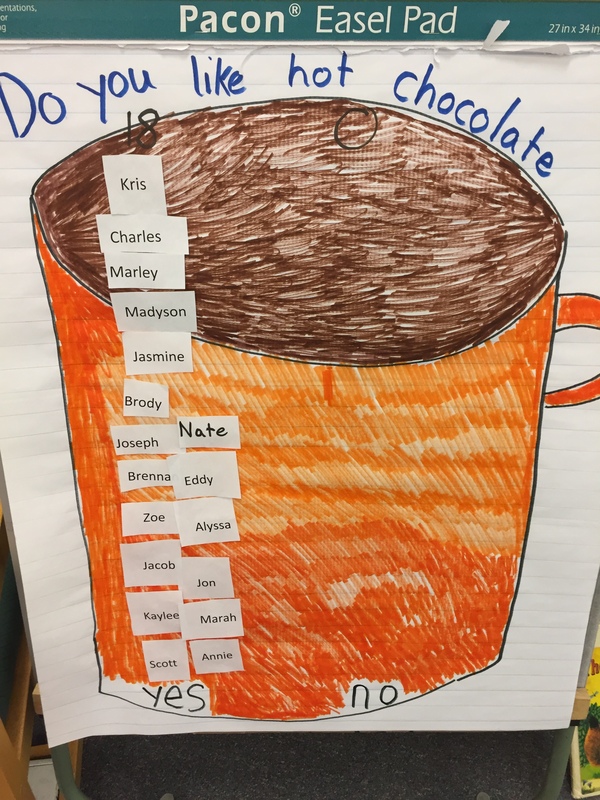 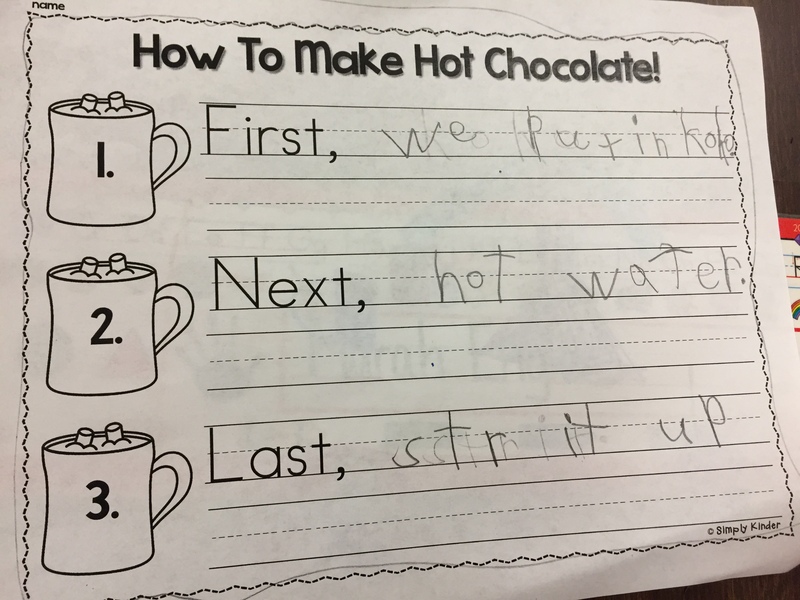 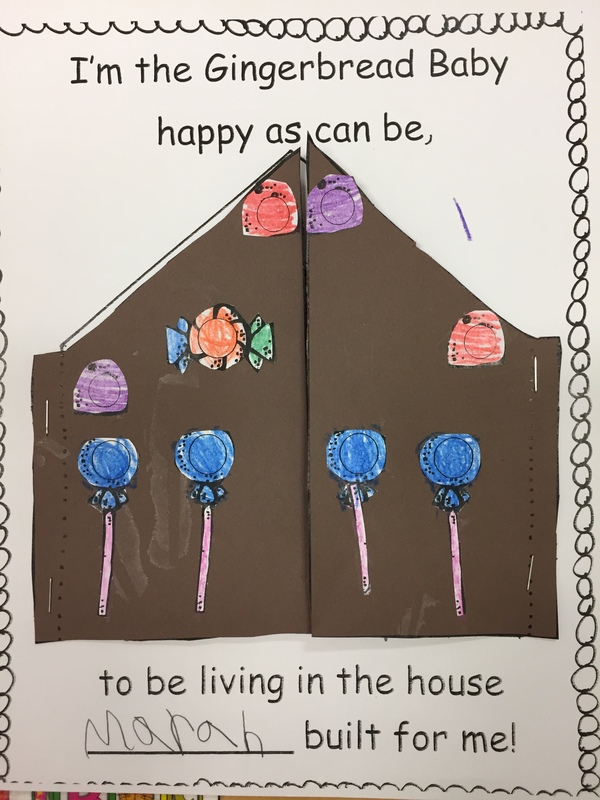 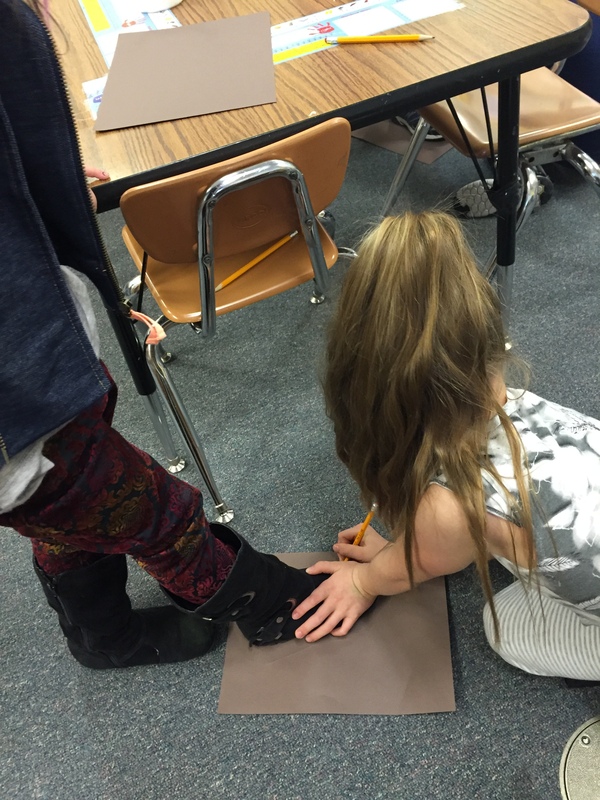 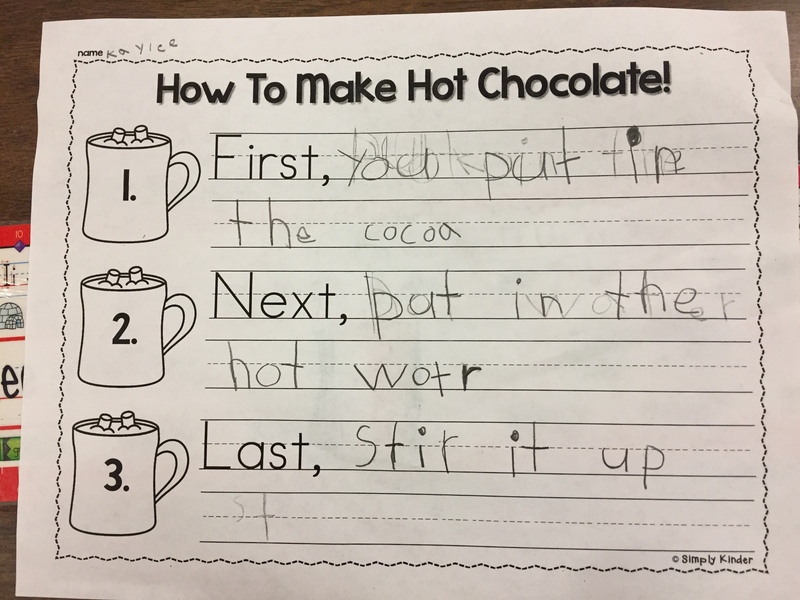 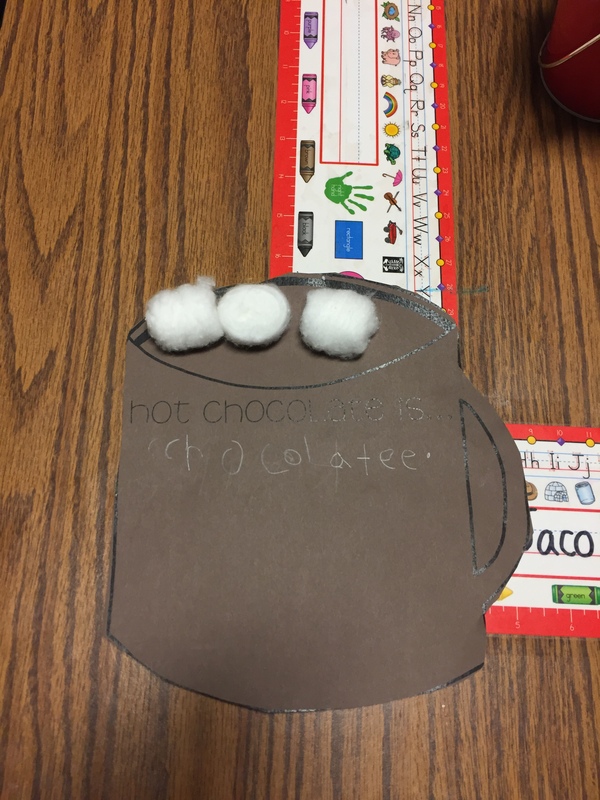 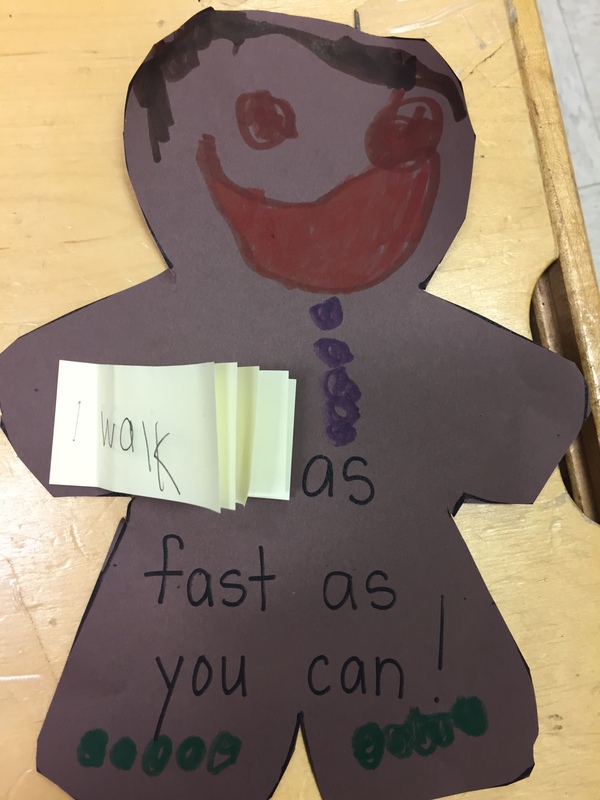 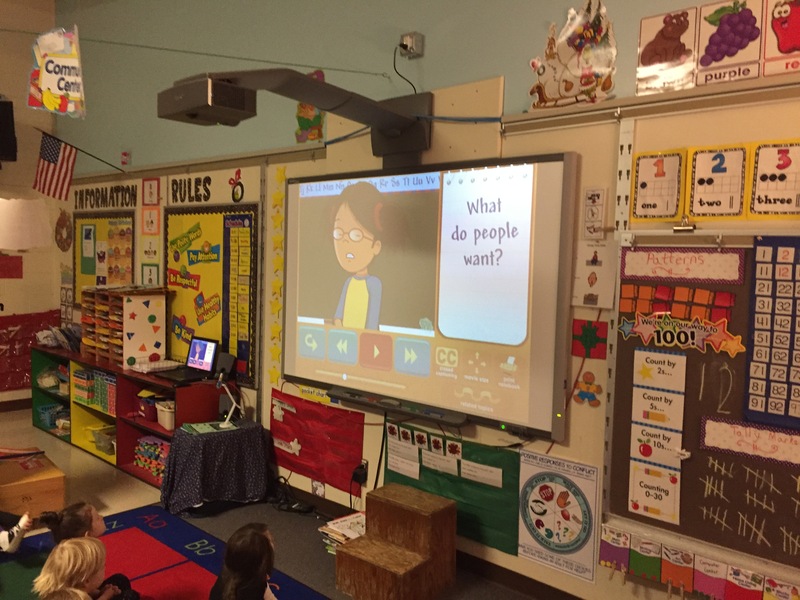 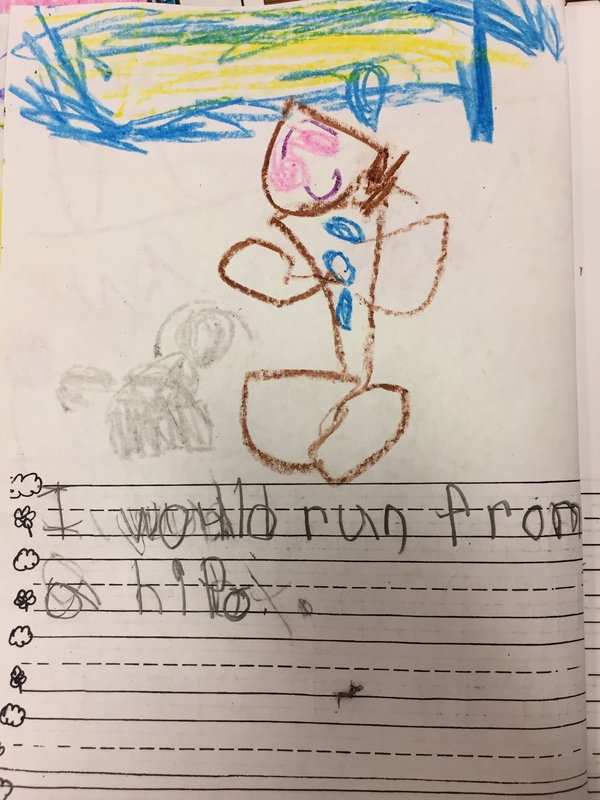 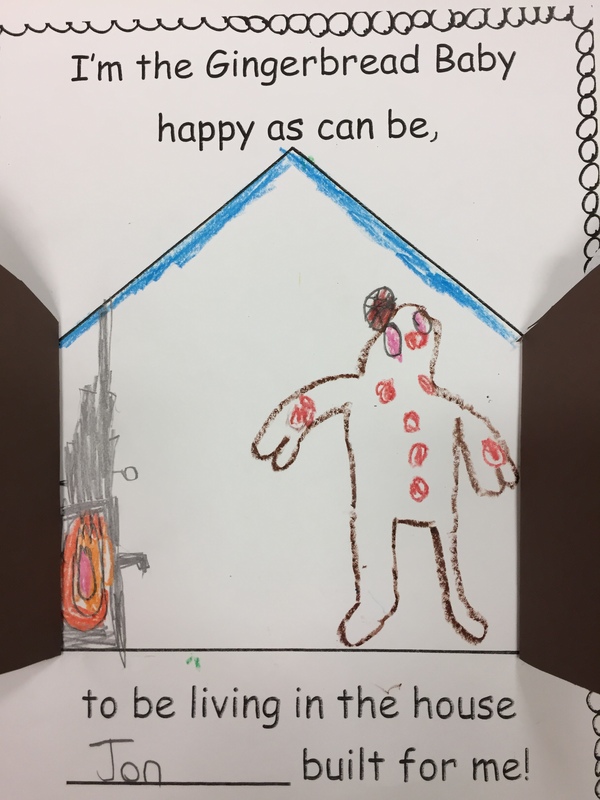 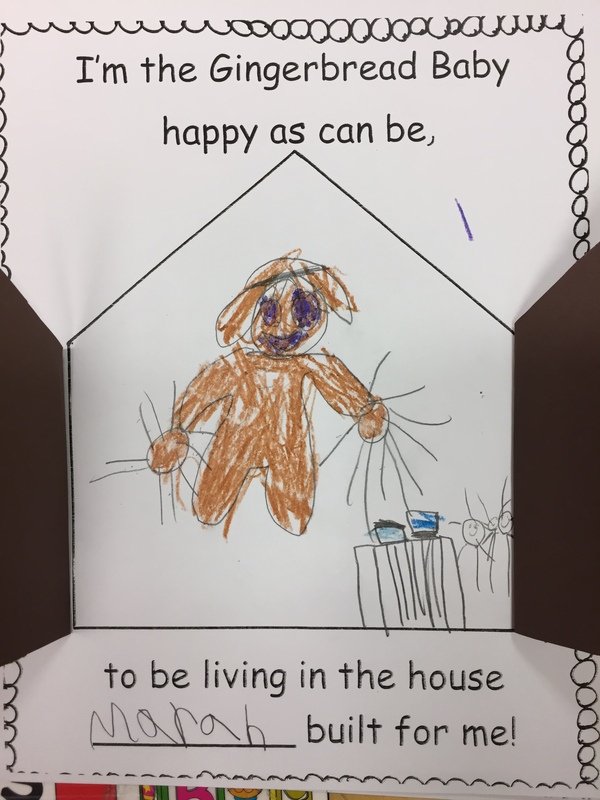 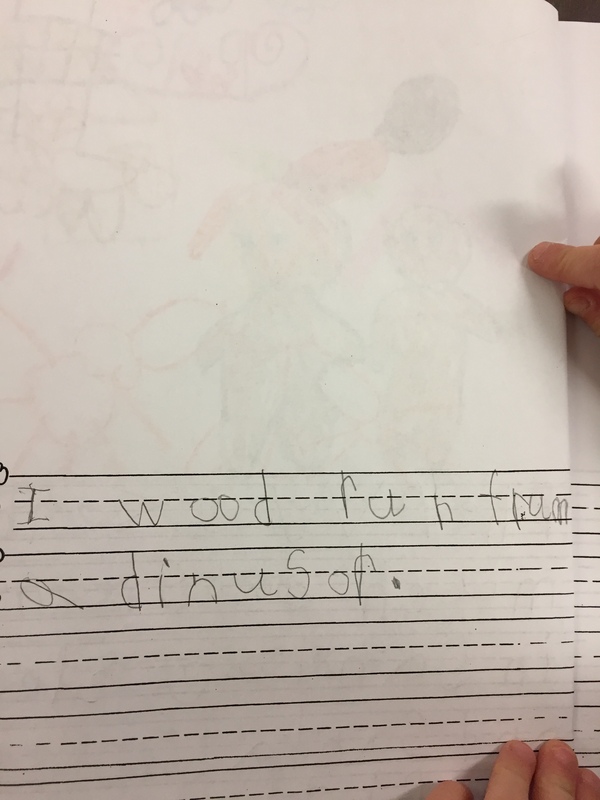 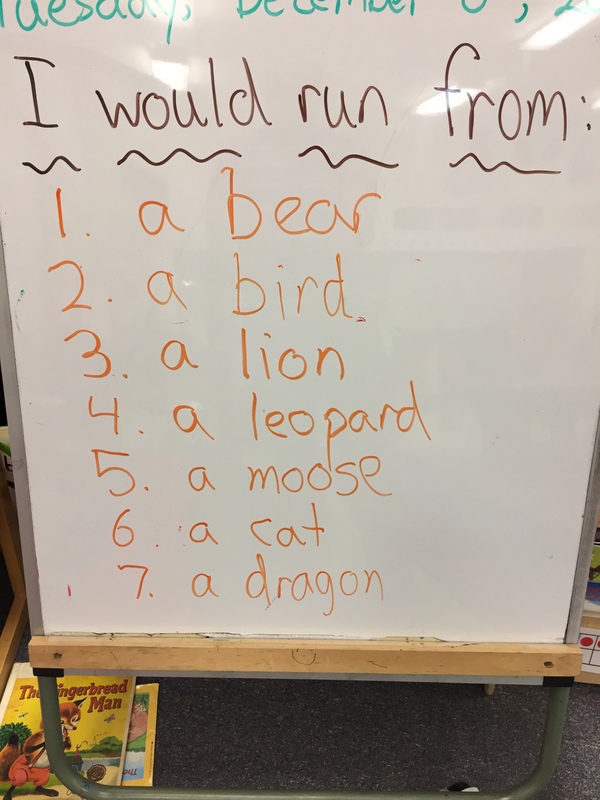 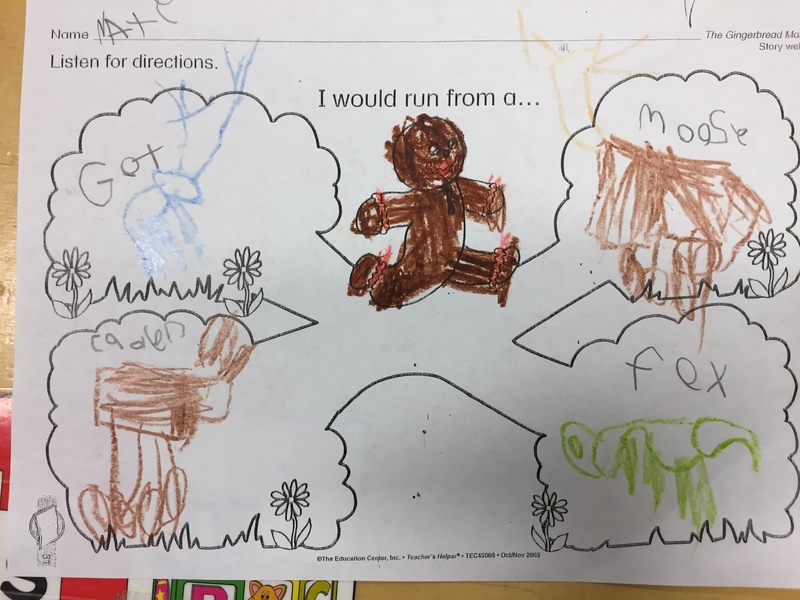 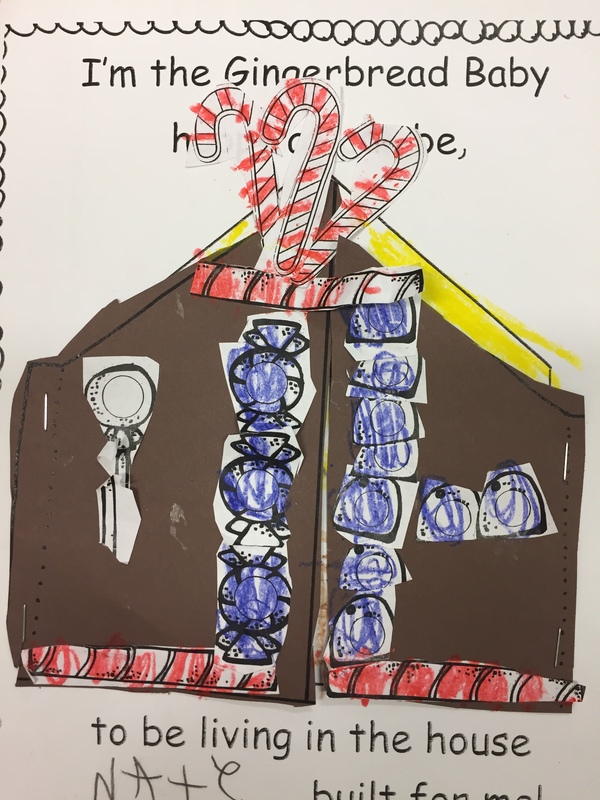 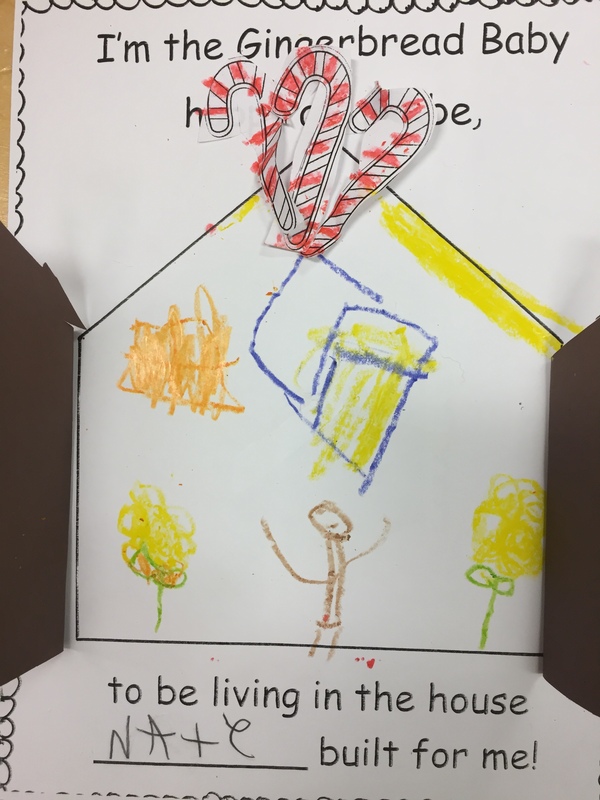 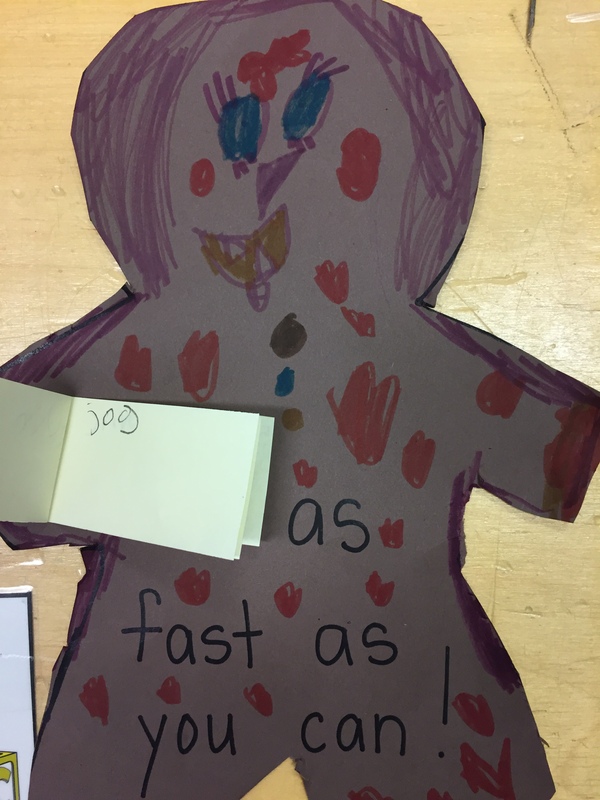 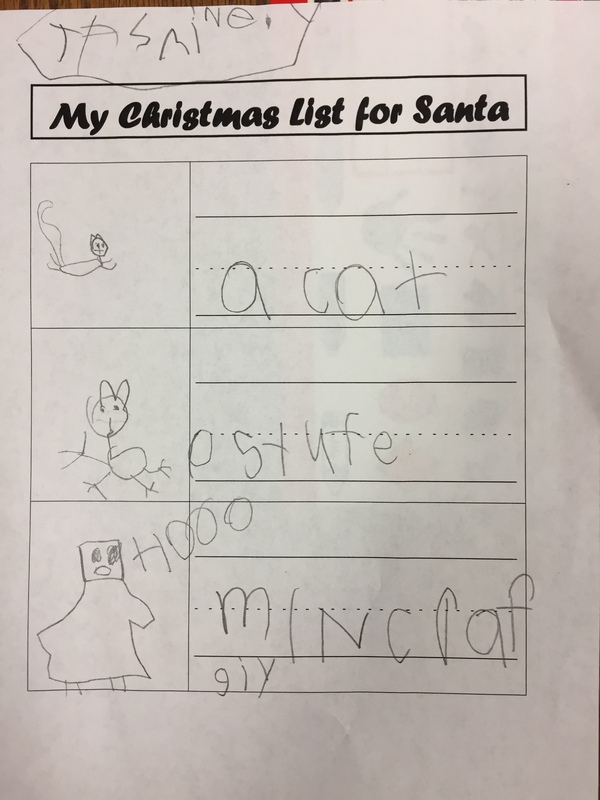 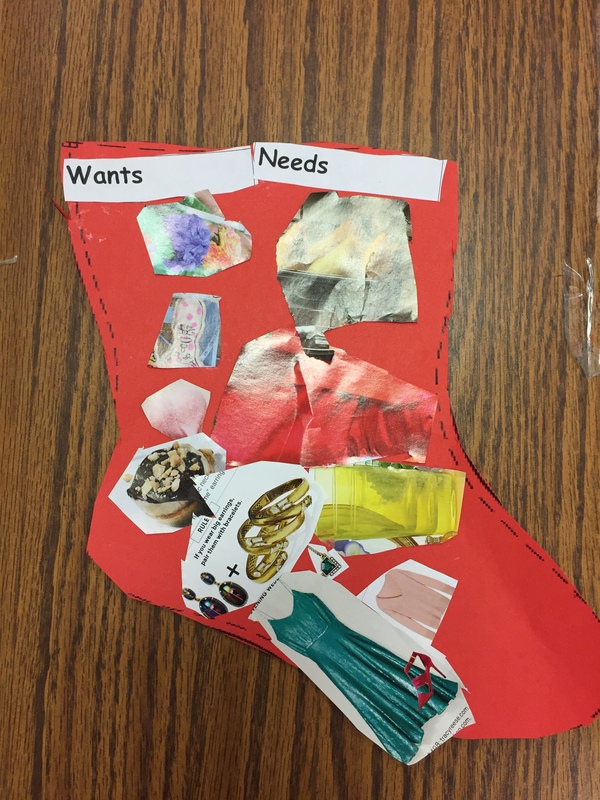 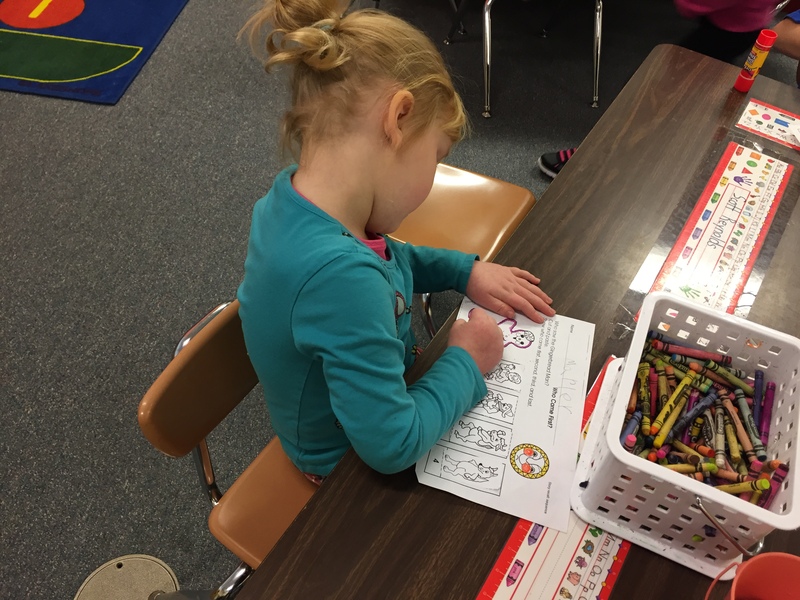 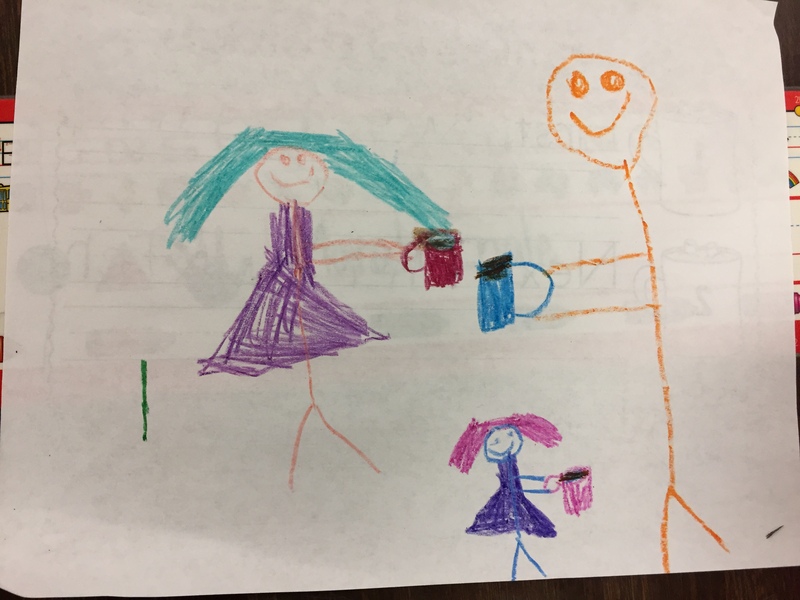 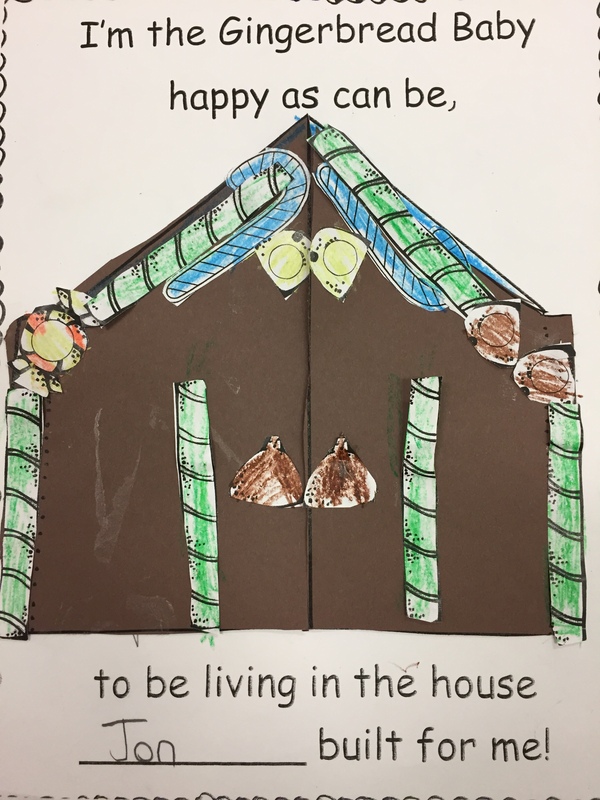 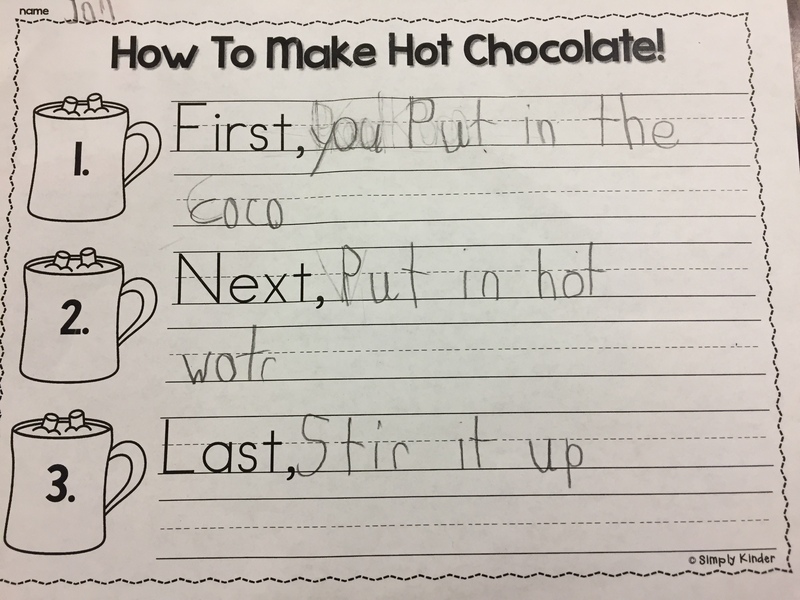 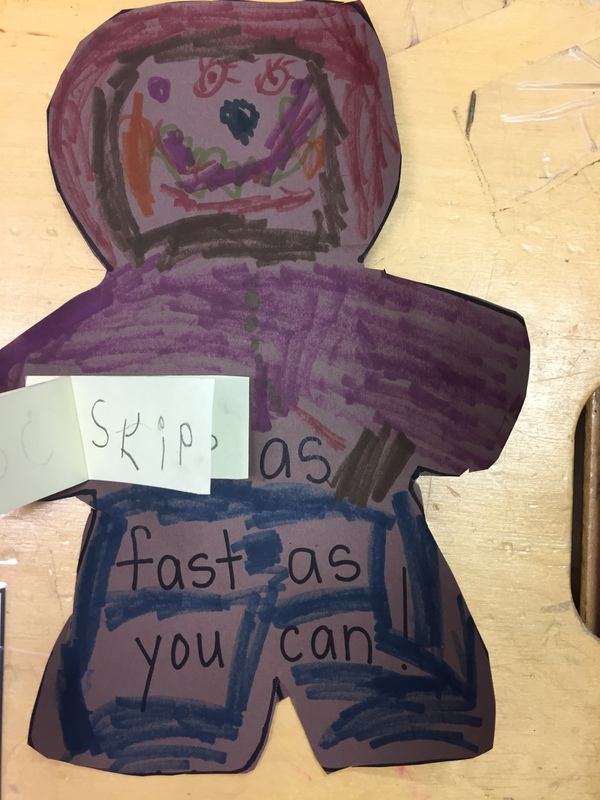 Last week we learned about the difference between needs and wants. 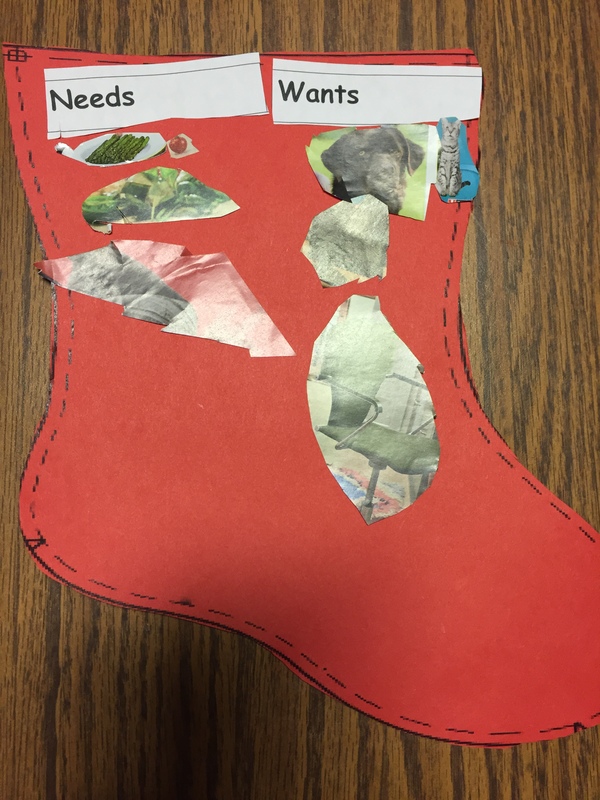 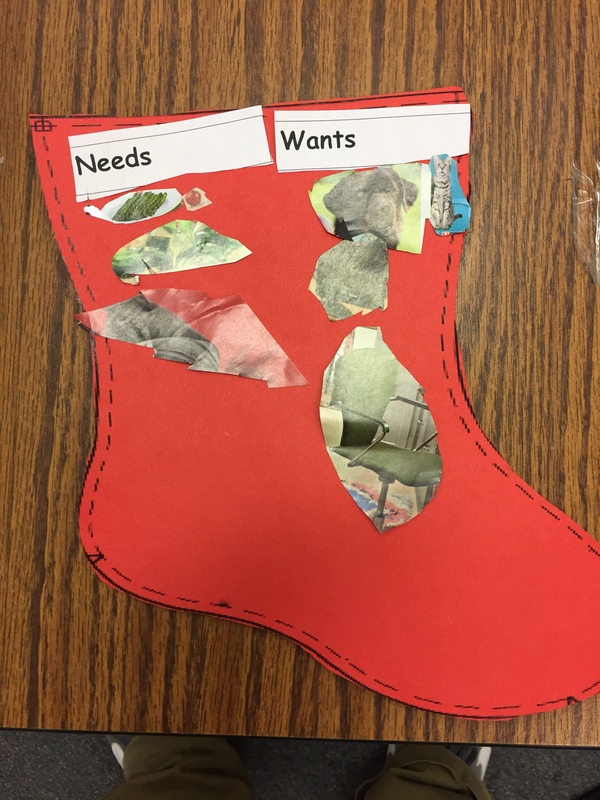 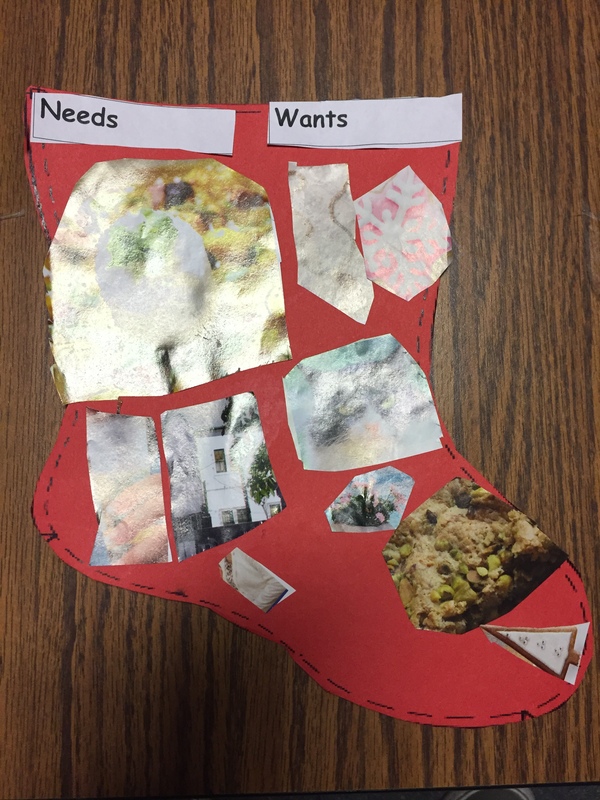 We watched the lesson on Brain Pop Junior then we made Christmas stockings that displayed needs and wants from pictures on magazines. 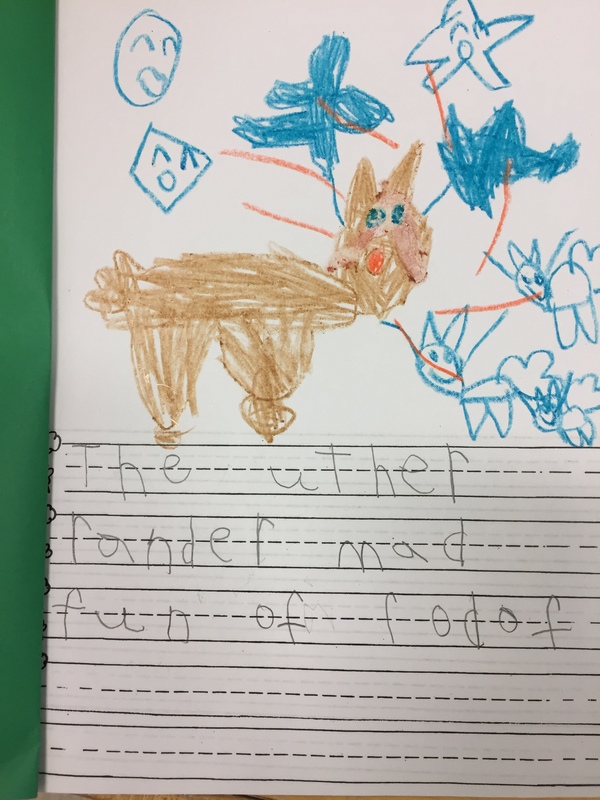 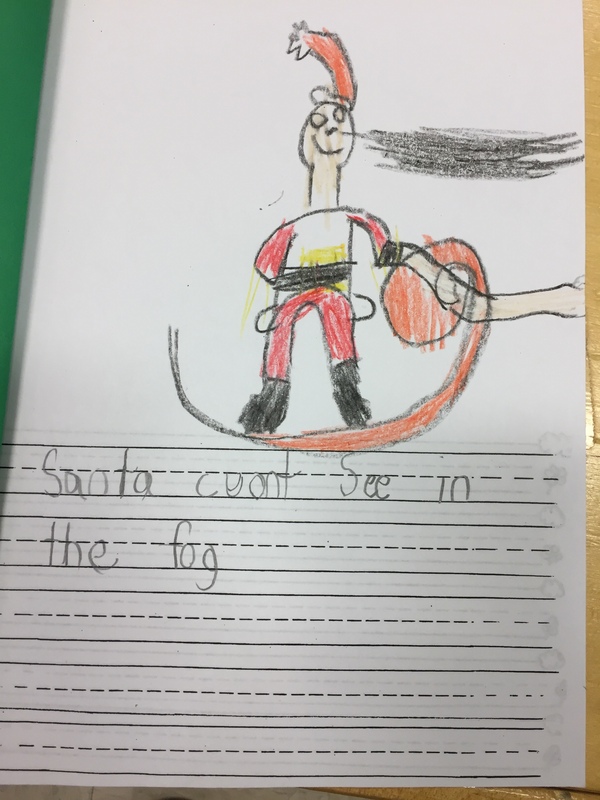 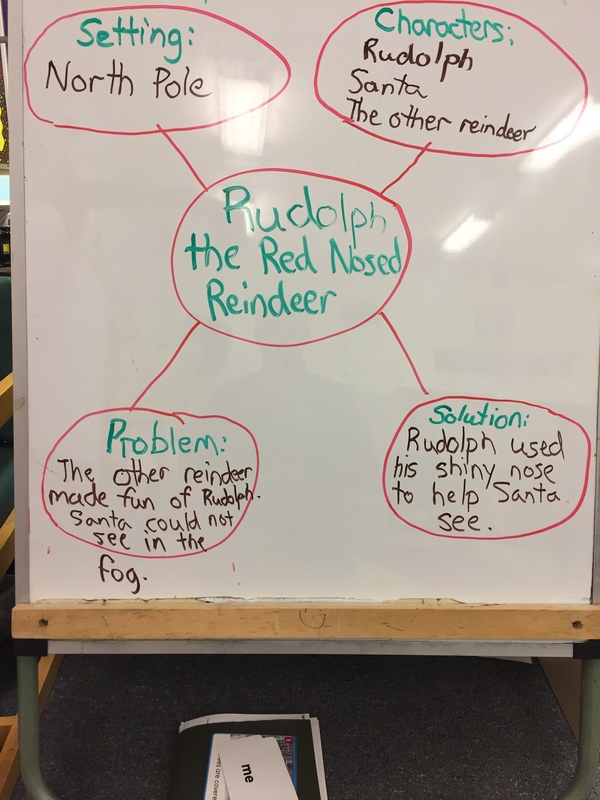 We read the story Rudolph the Red Nosed Reindeer and created a story map about the story. 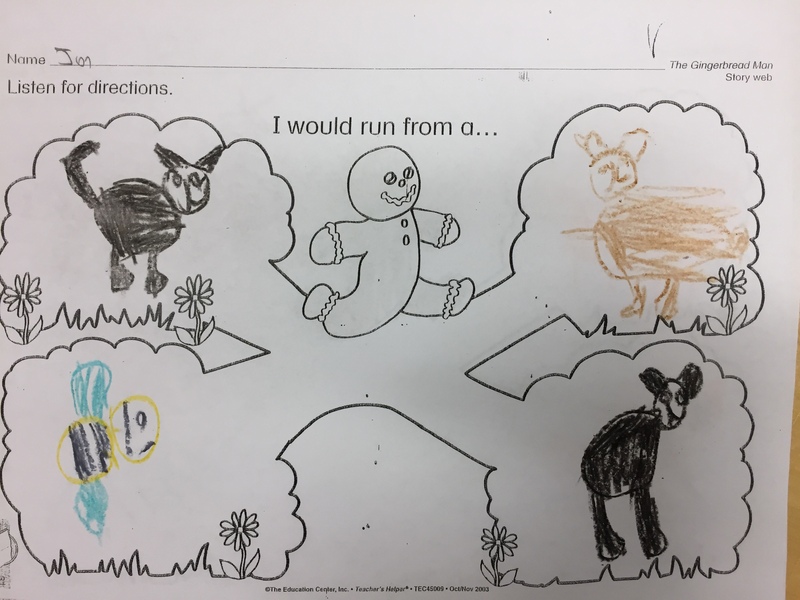 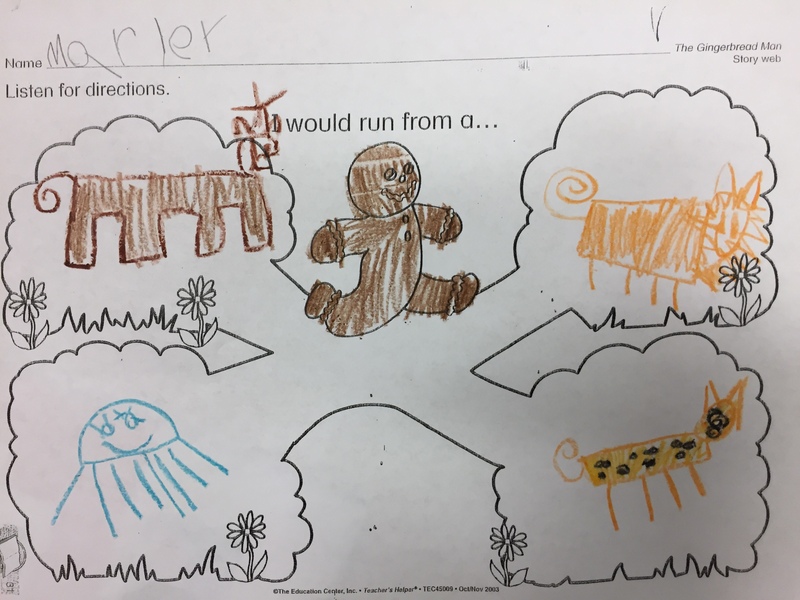 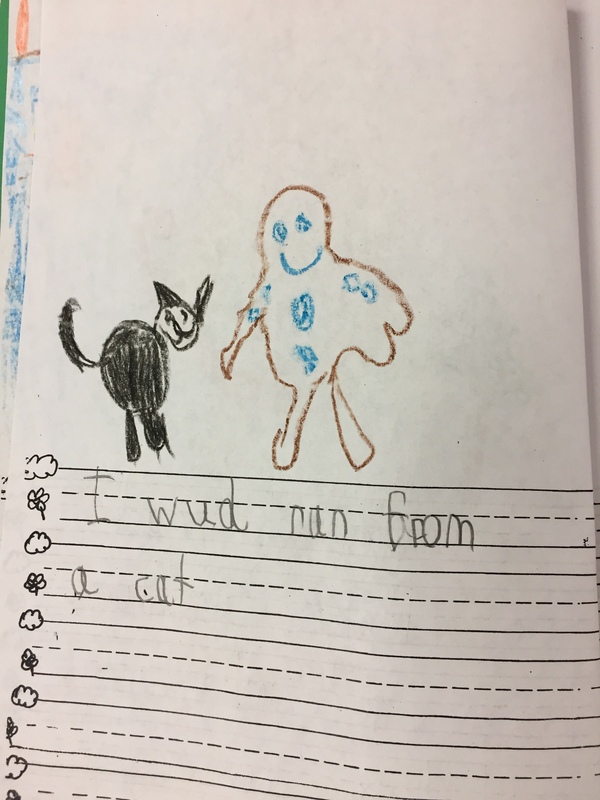 Then each student illustrated and wrote about the problem in the story. 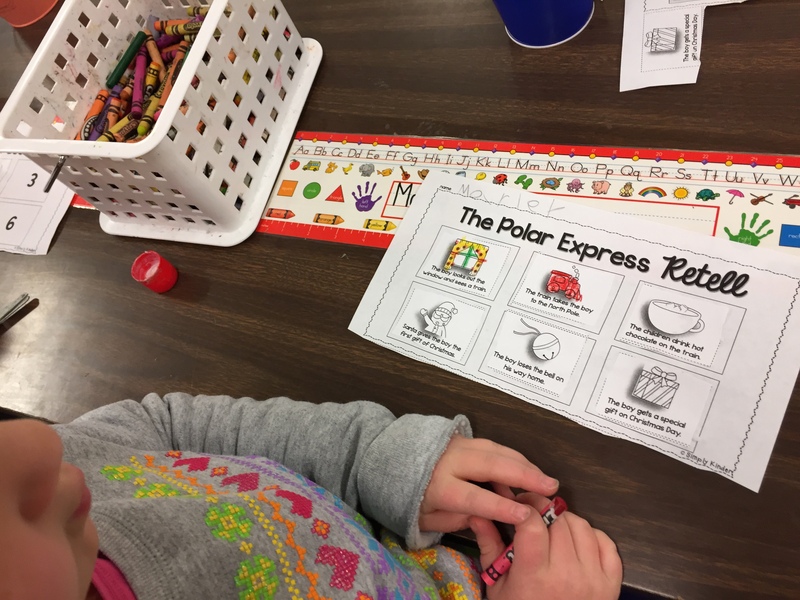 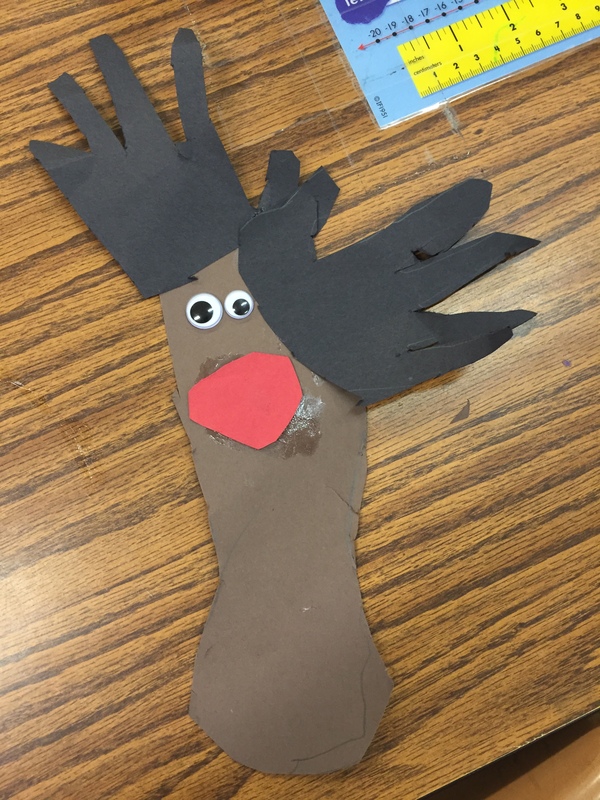 We also made our own Rudolph’s with a cut and paste activity. 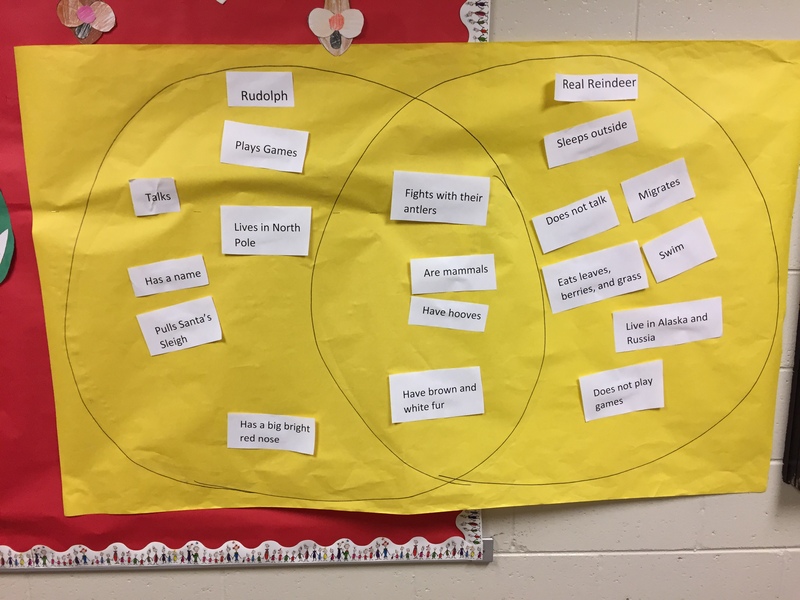 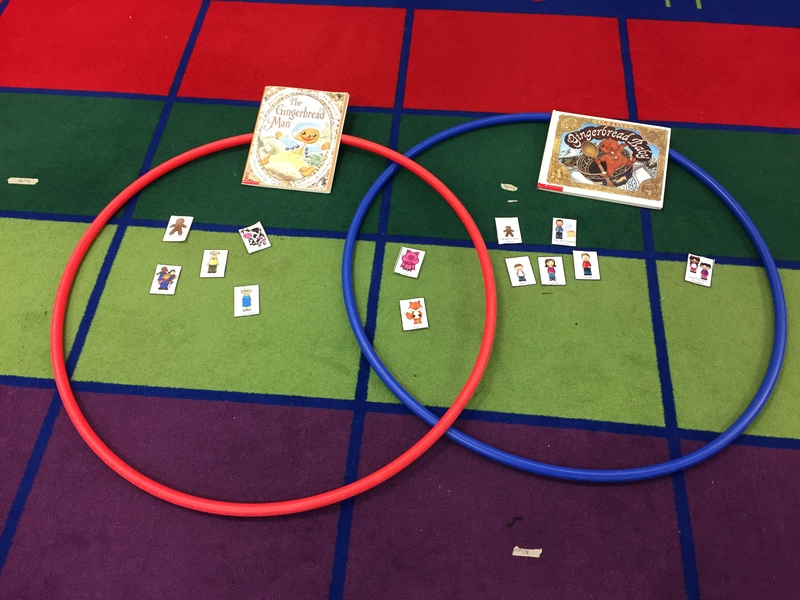 Then we read a non fiction about real reindeer (caribou) and made a venn diagram to compare and contrast Rudolph to real reindeer. 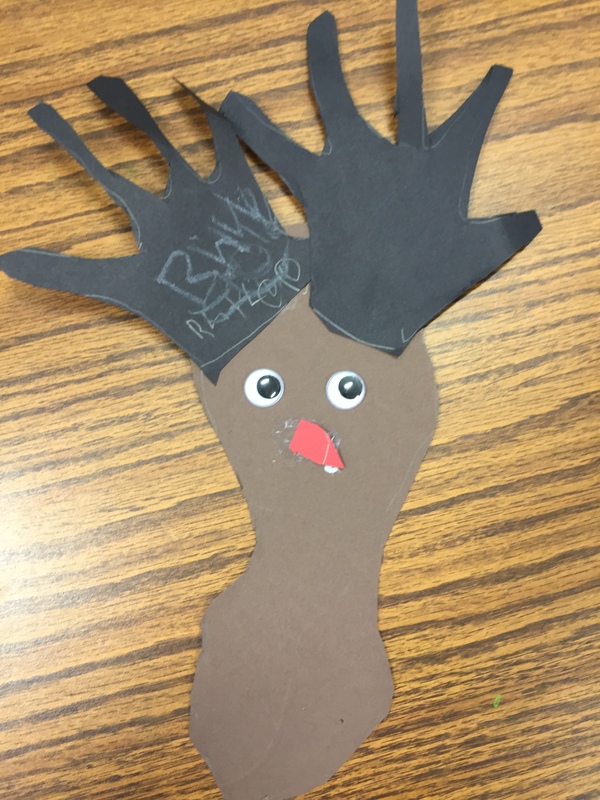 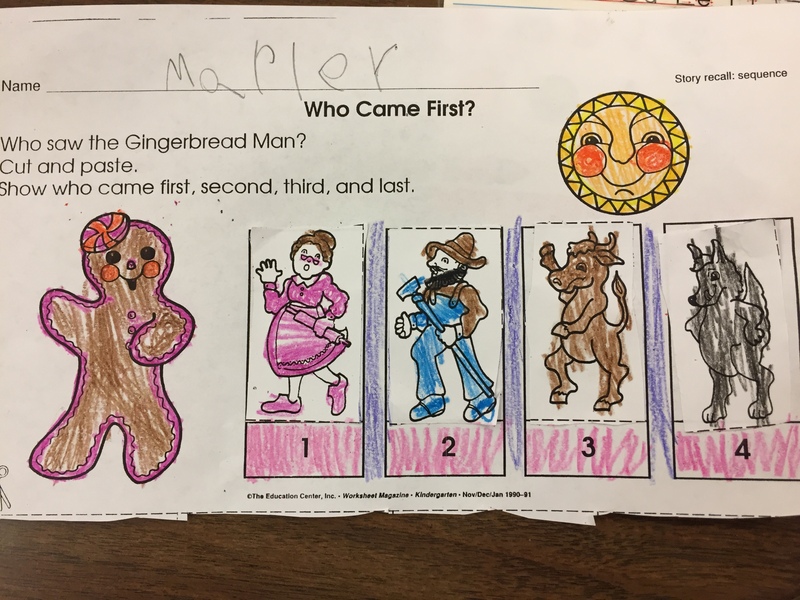 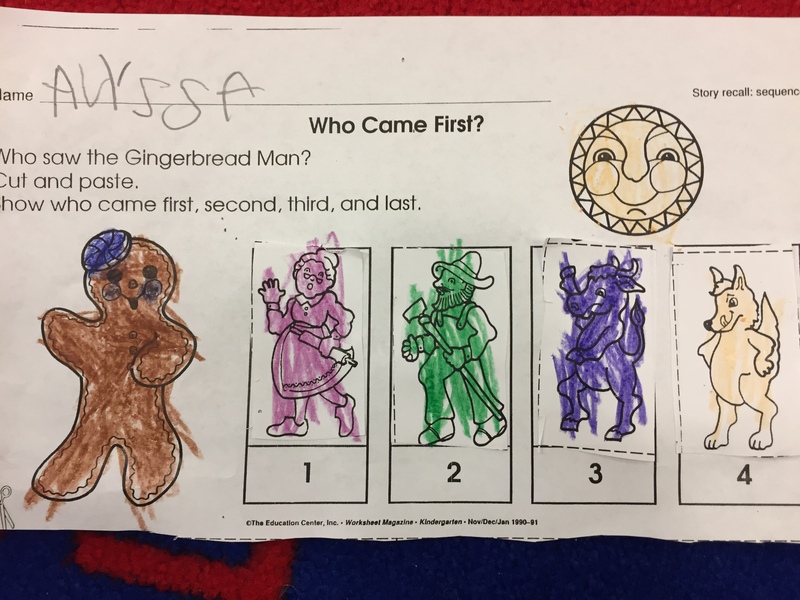 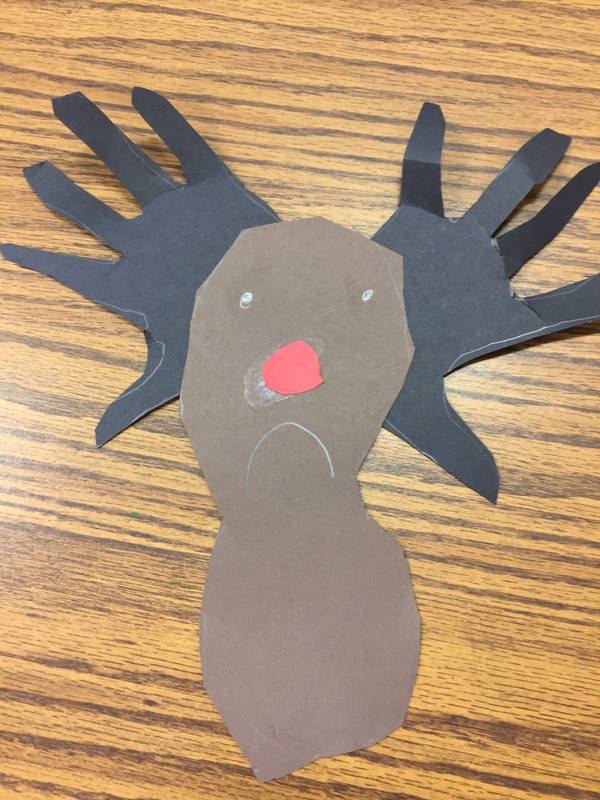 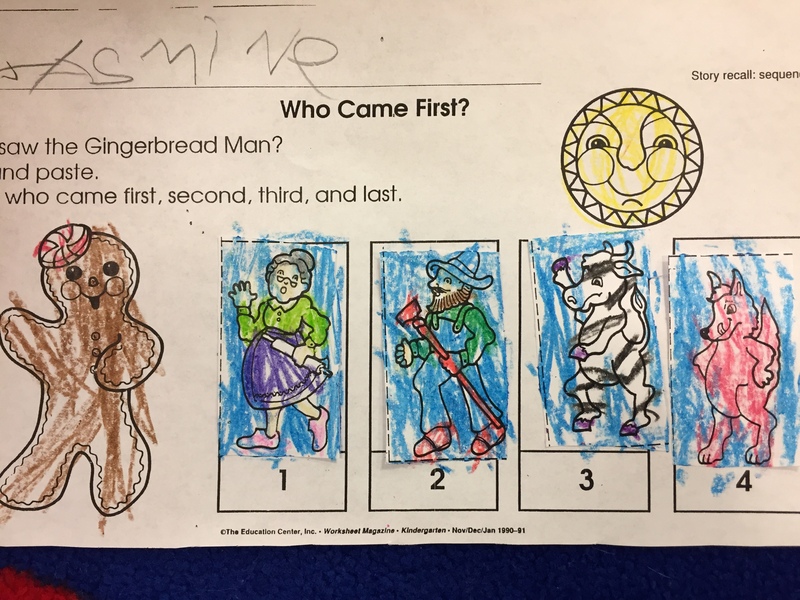 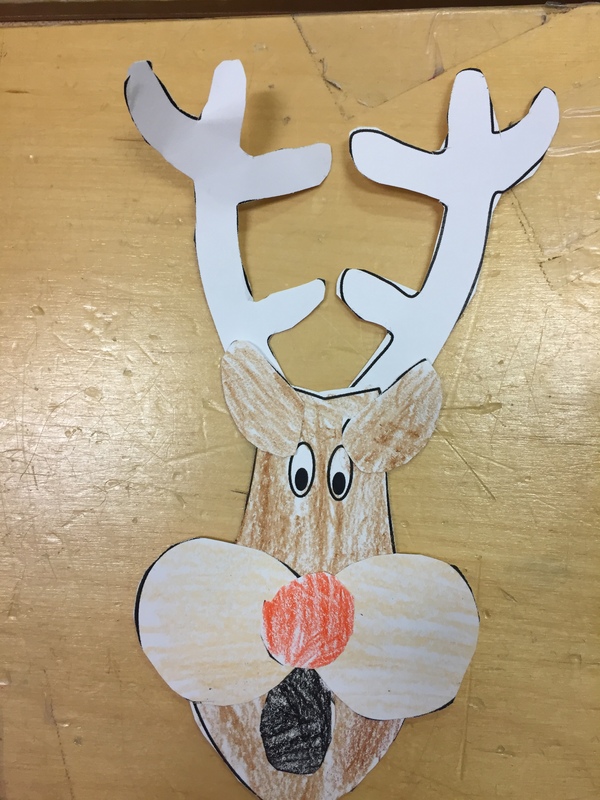 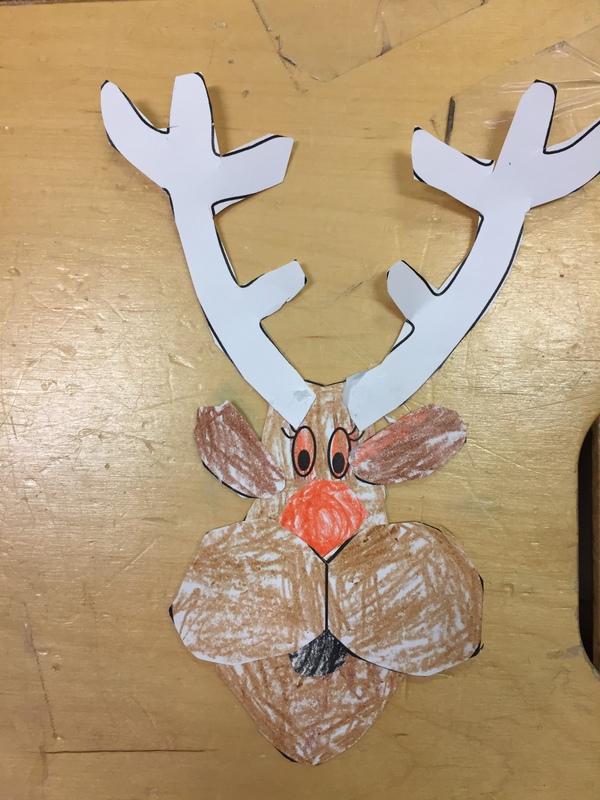 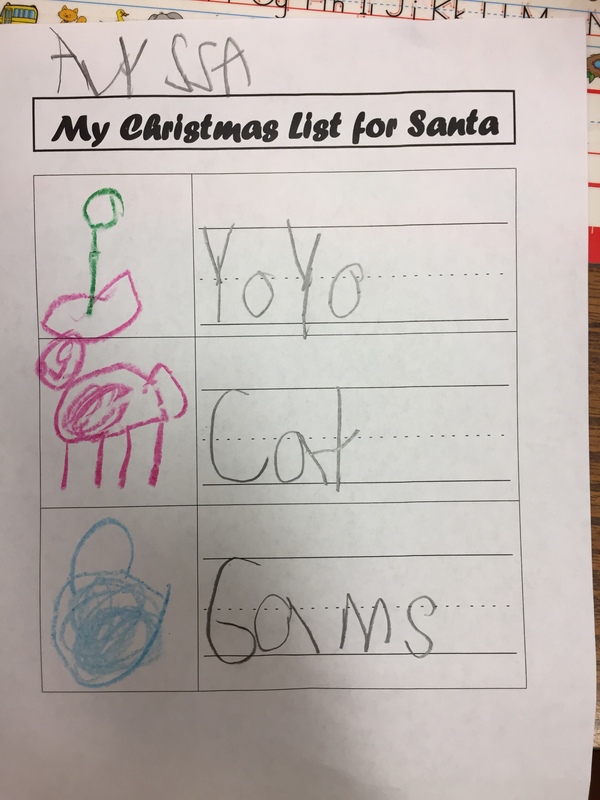 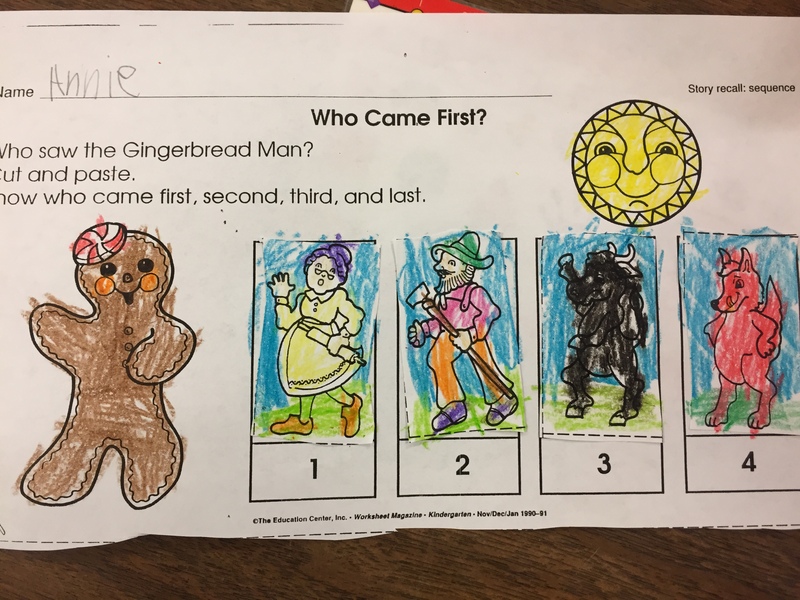 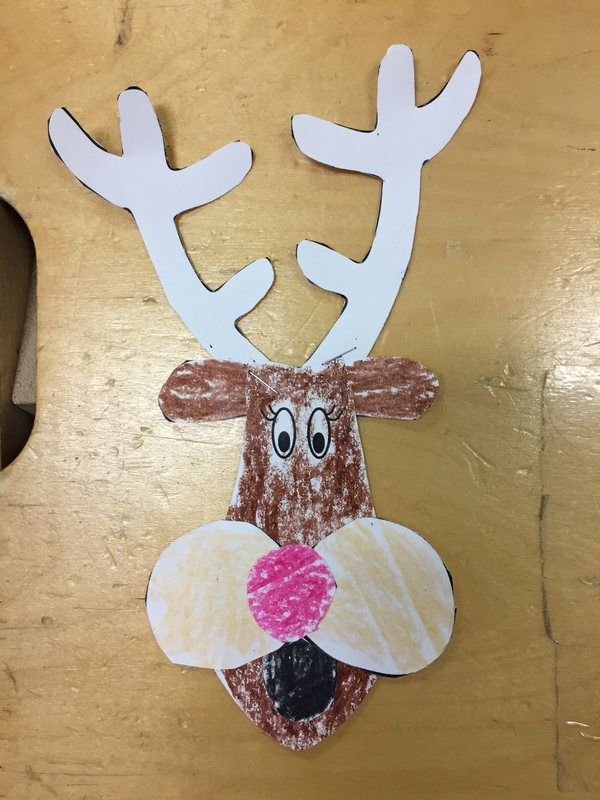 This reindeer template comes from First School Activities. 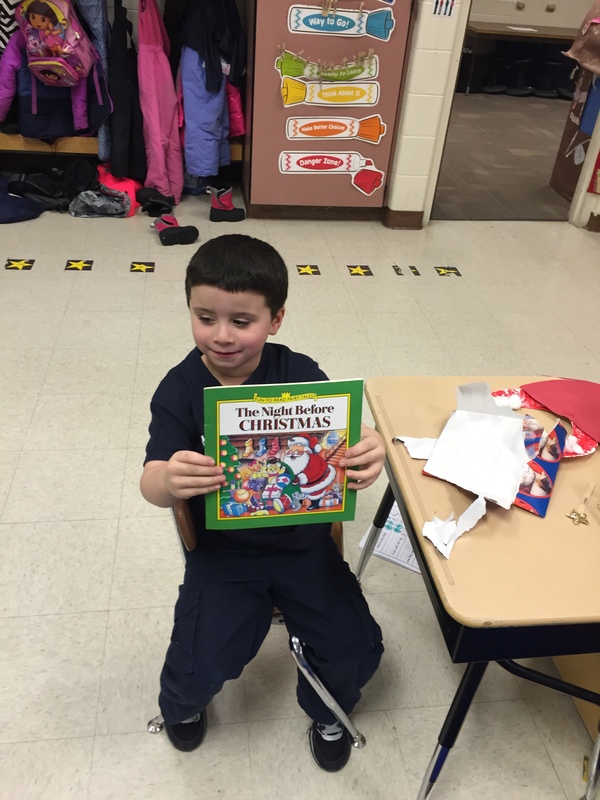 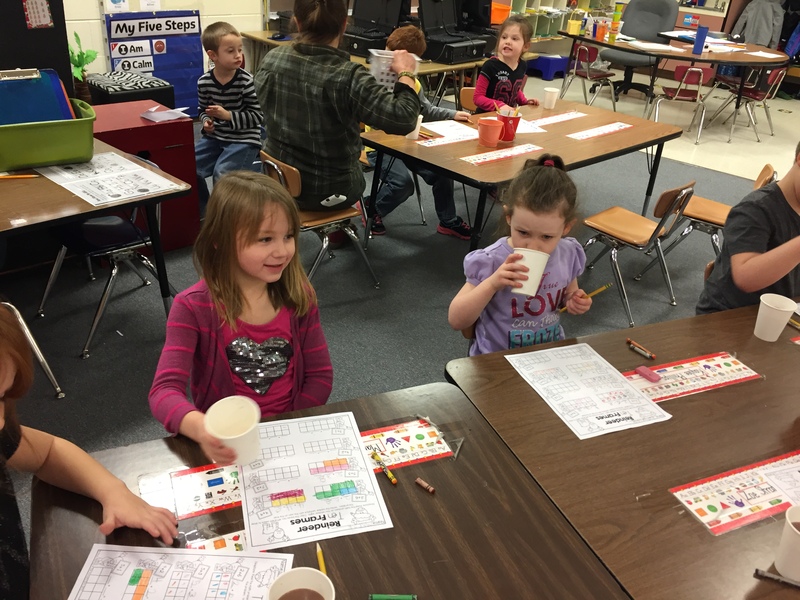 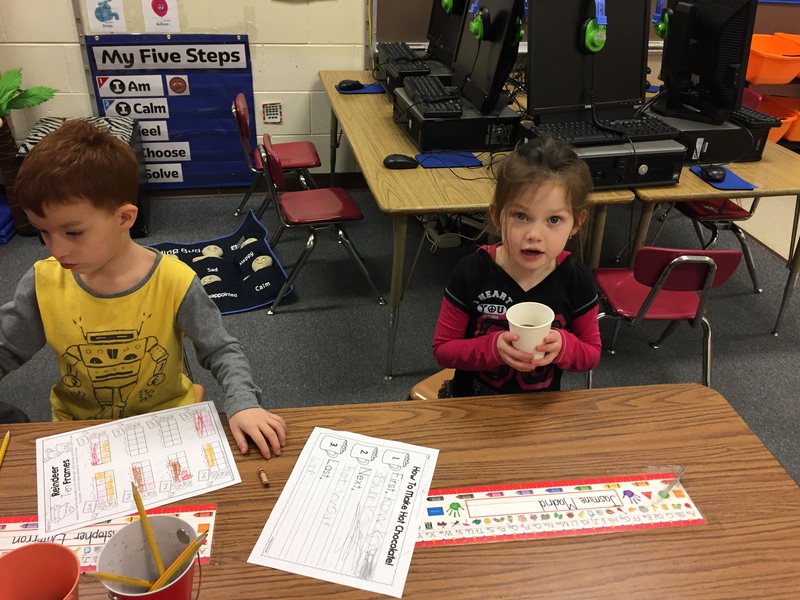 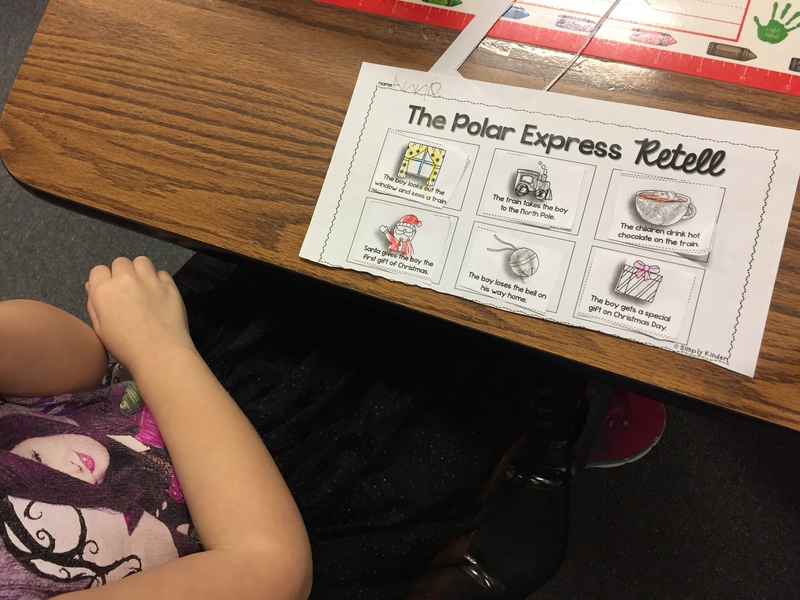 Yesterday was our last day before the holiday break and it was very enjoyable! 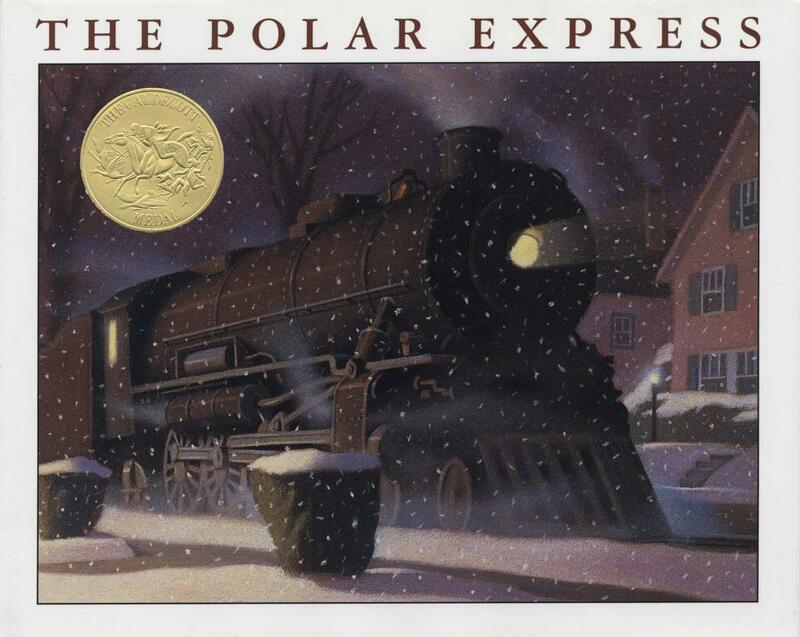 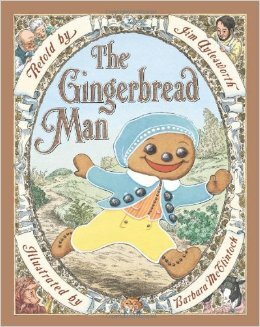 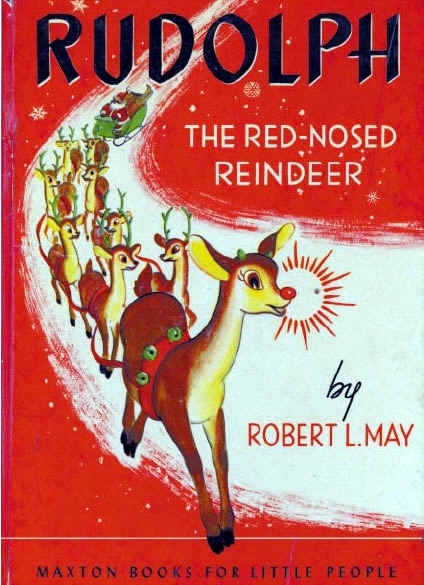 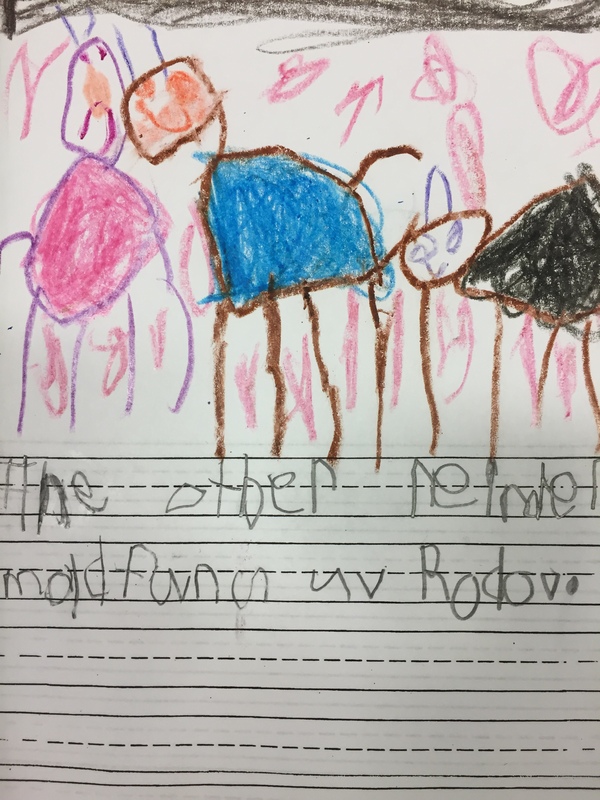 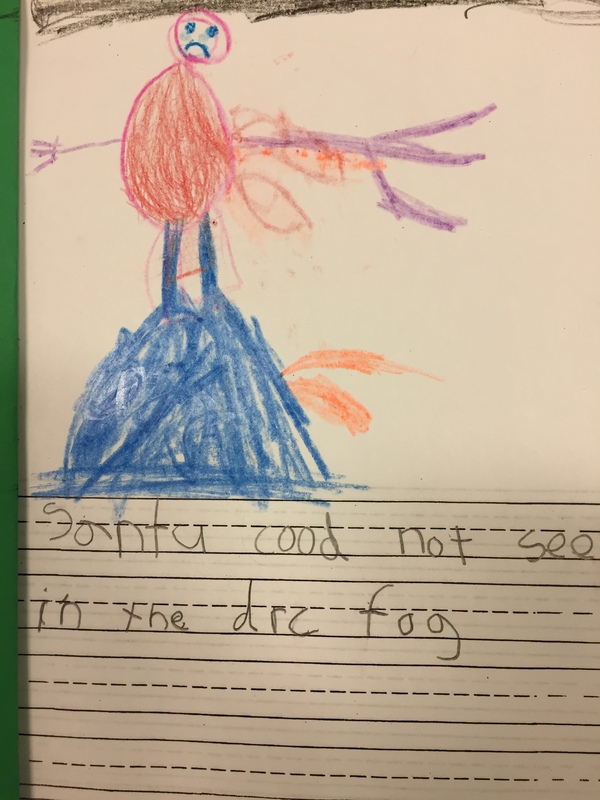 We started out by reading Rudolph the Red Nosed Reindeer. 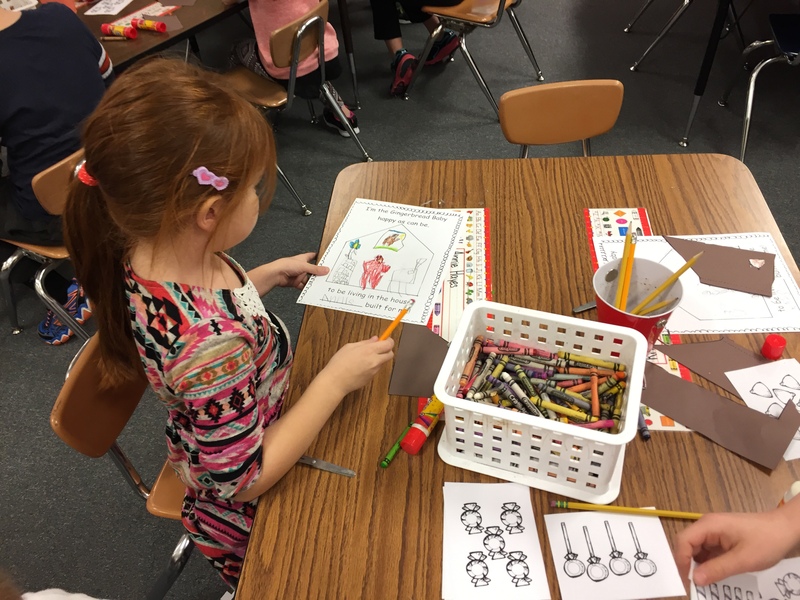 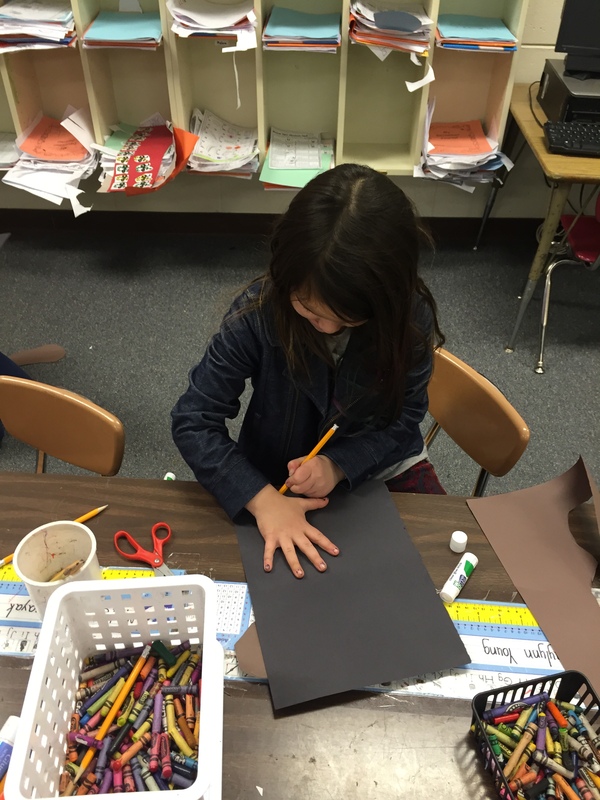 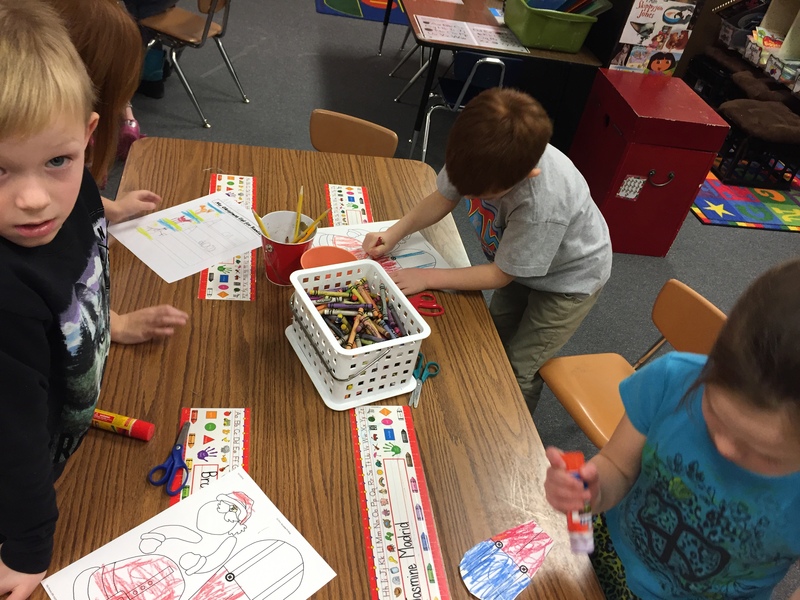 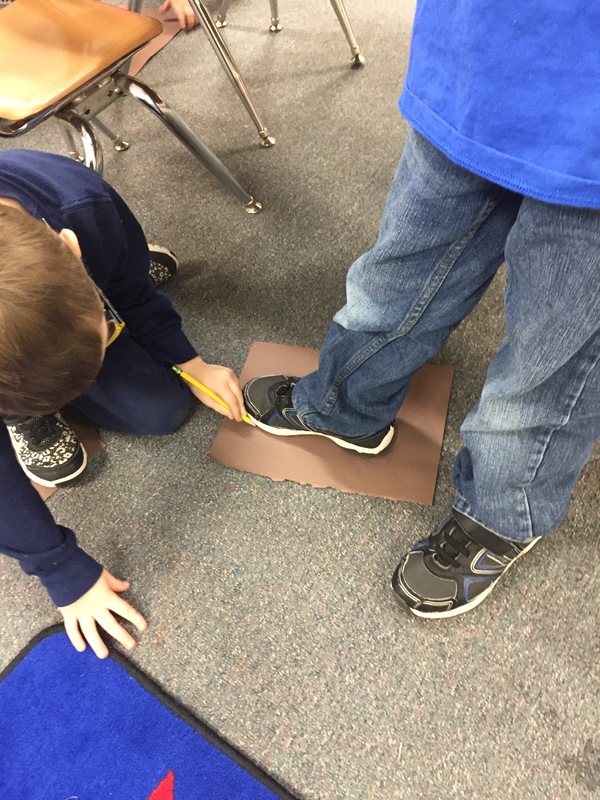 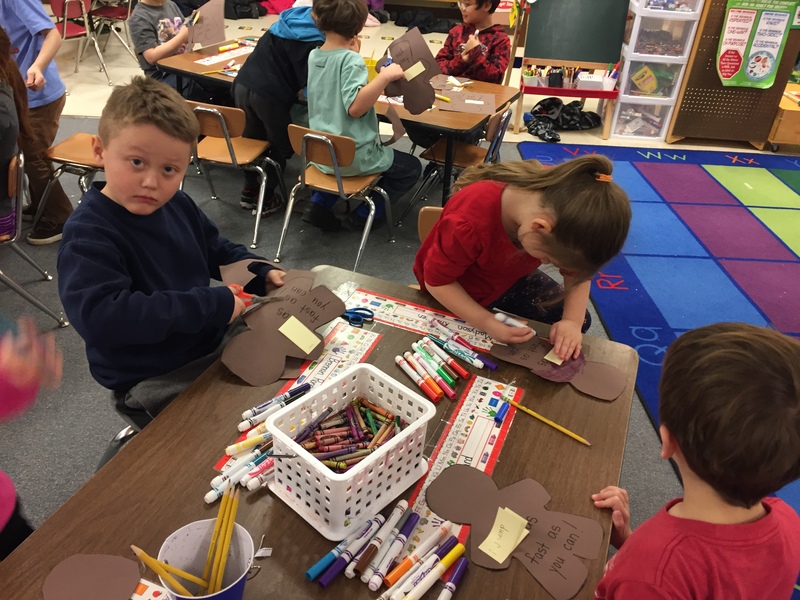 Students partnered up and helped each other trace their hand prints and foot prints to make their own Rudolph construction paper cutouts. 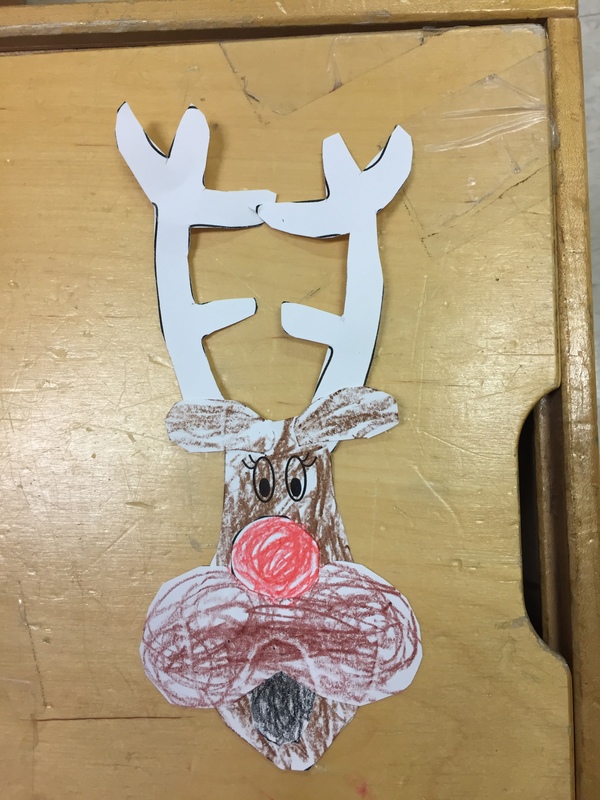 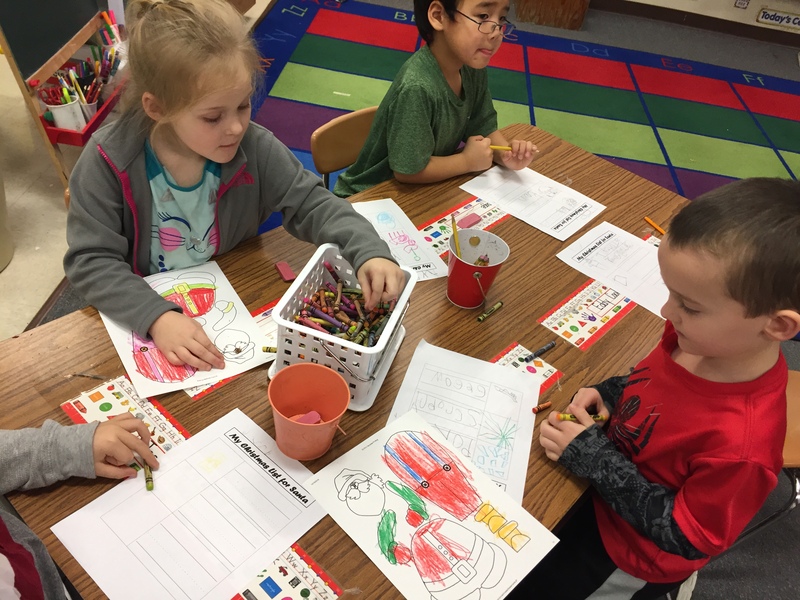 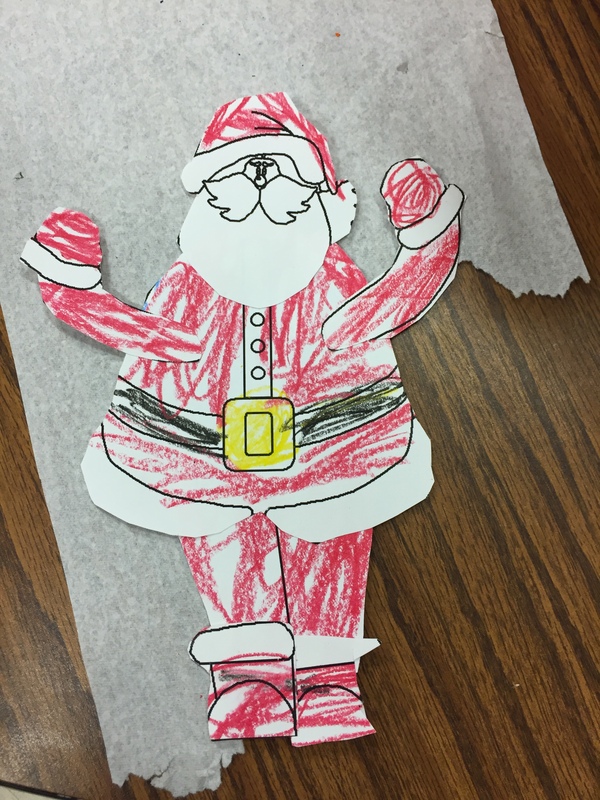 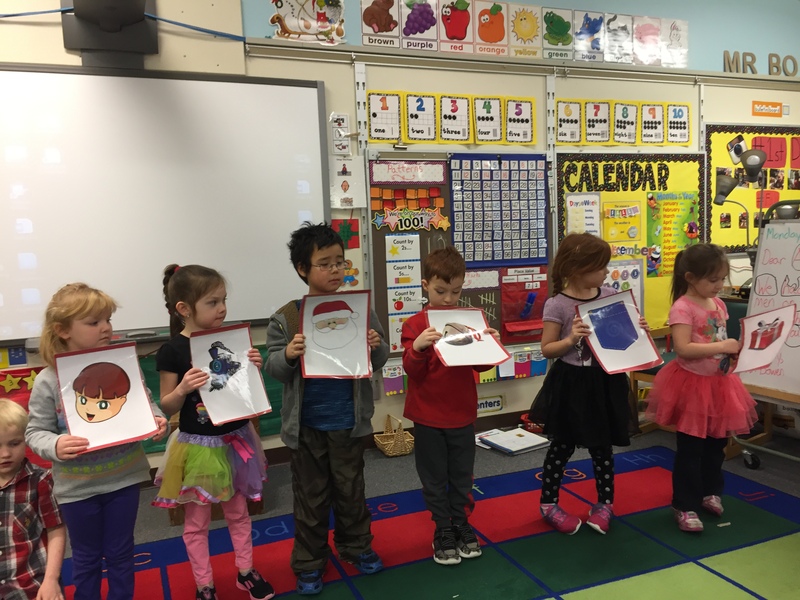 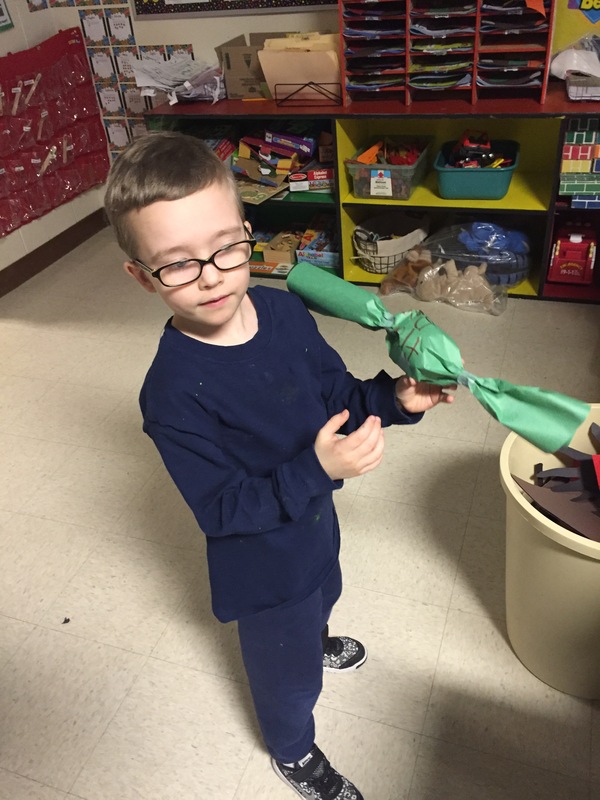 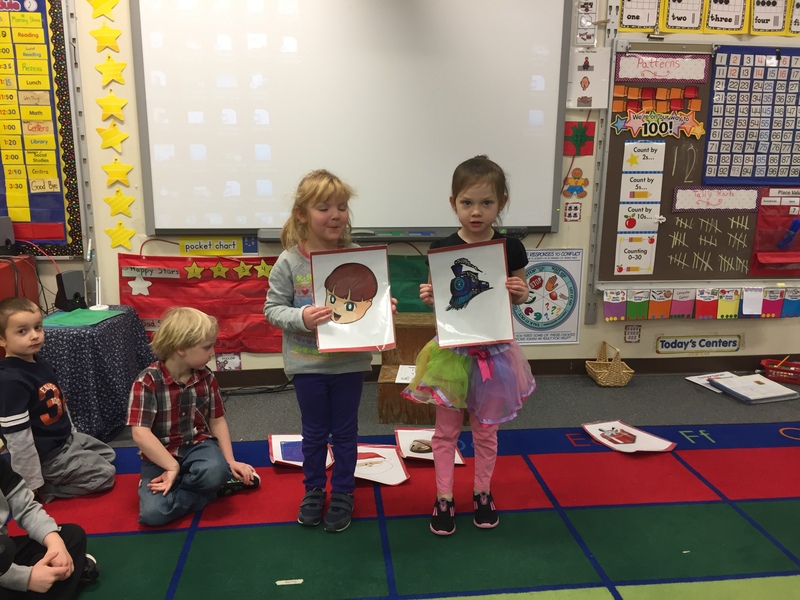 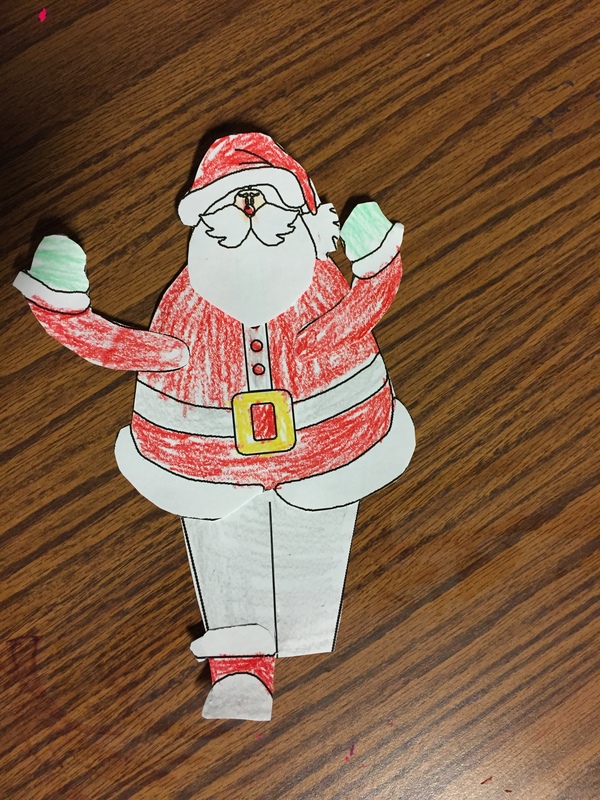 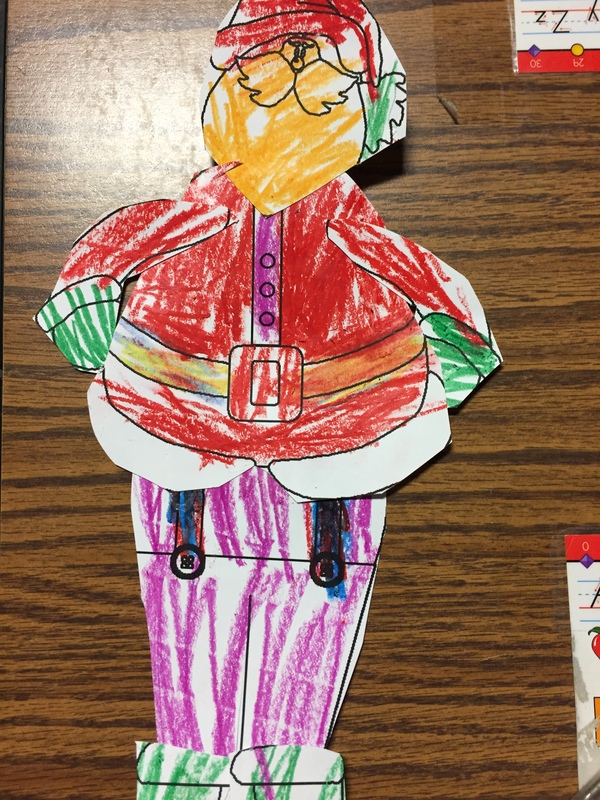 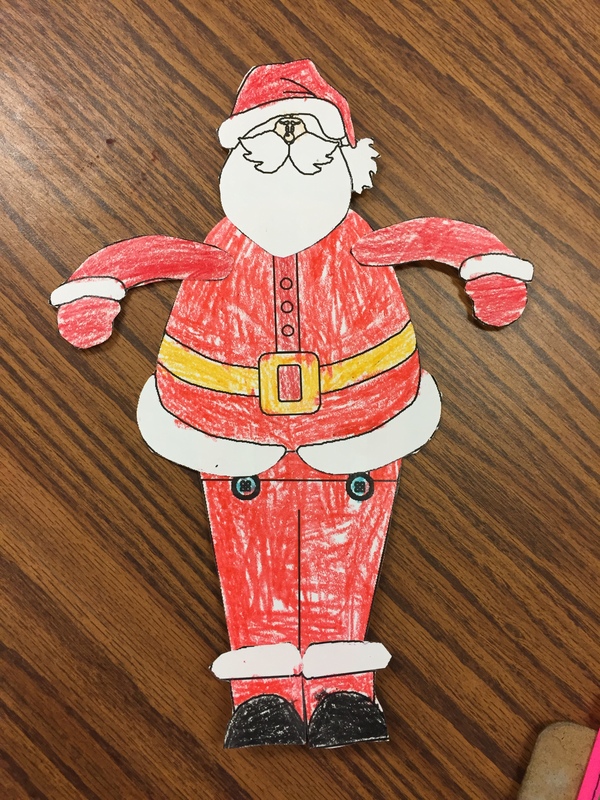 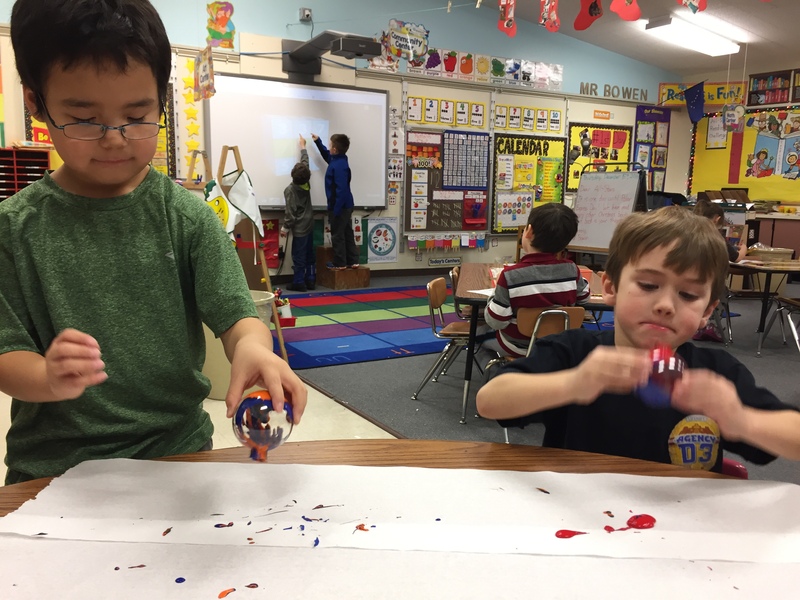 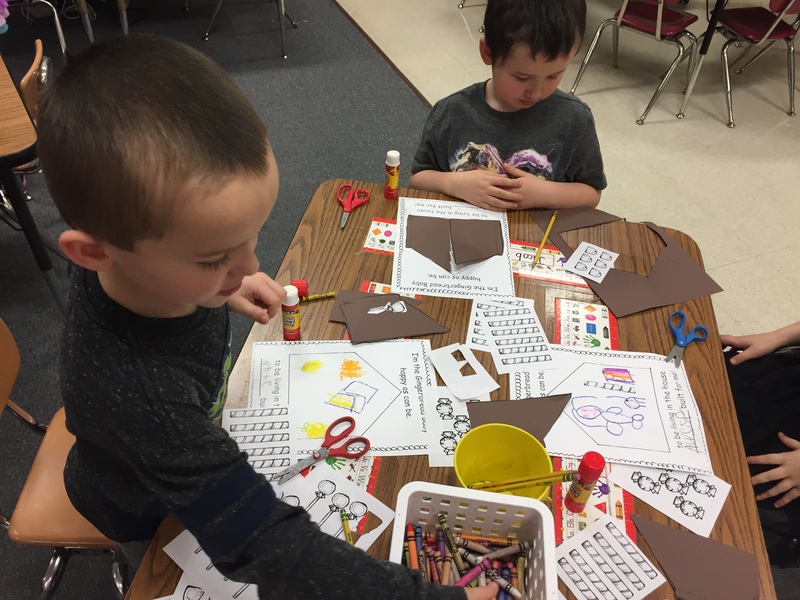 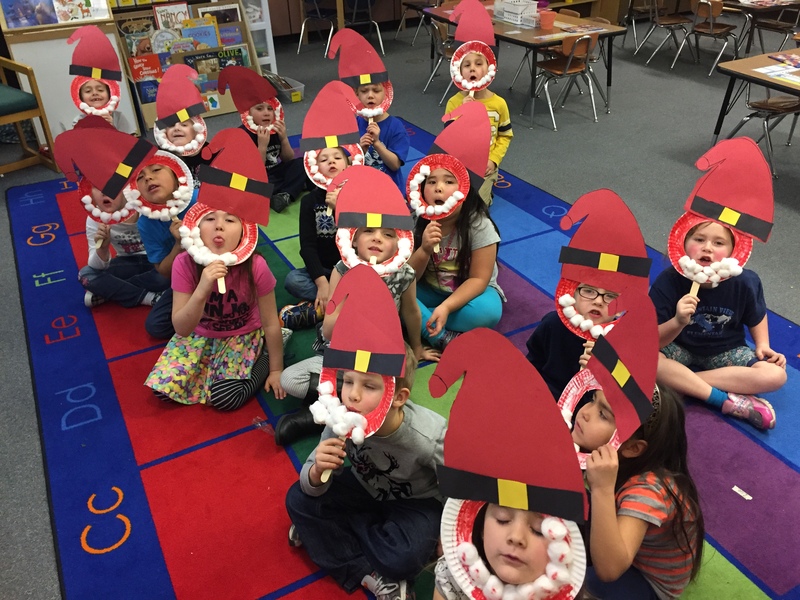 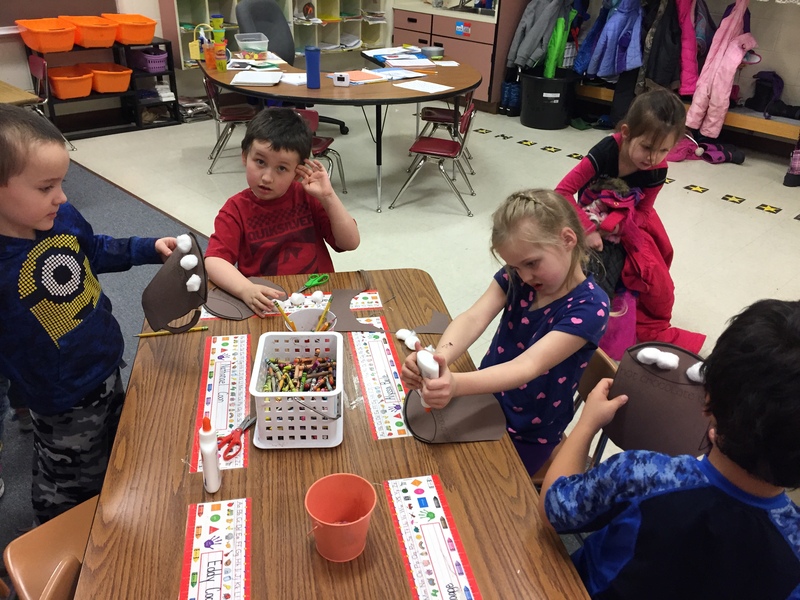 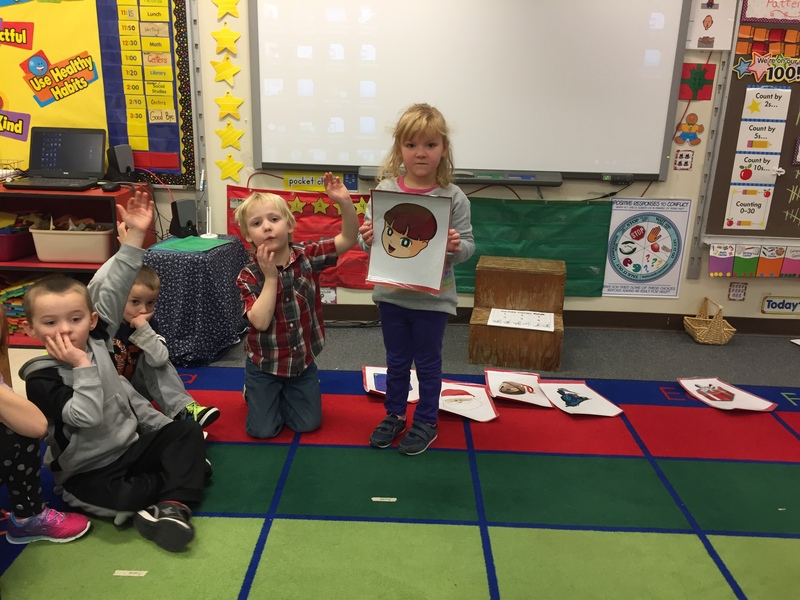 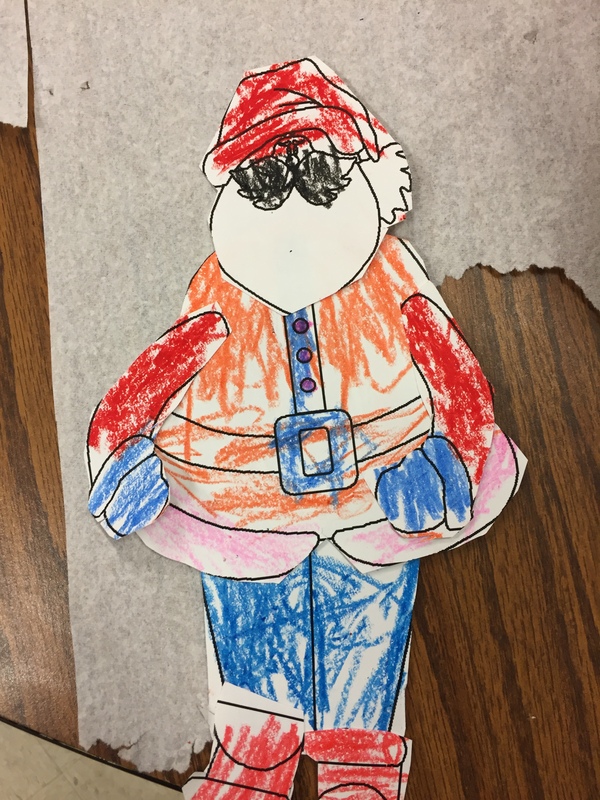 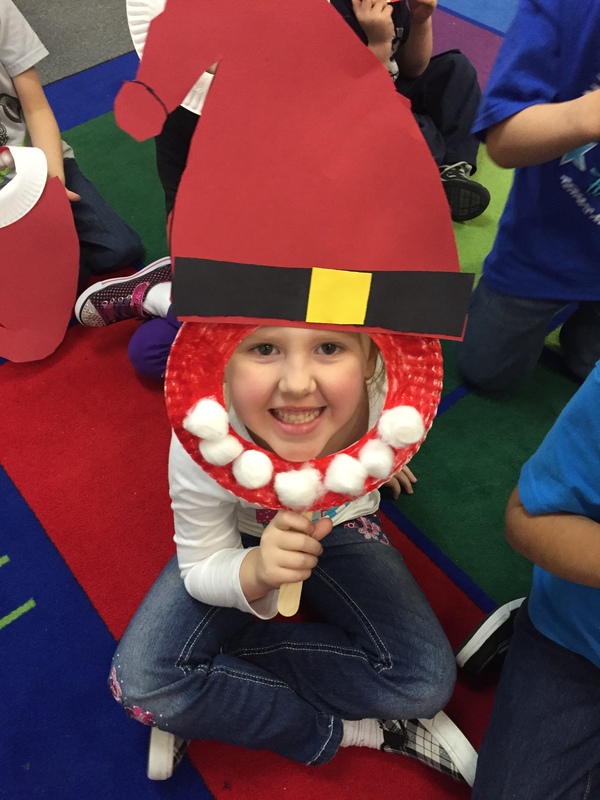 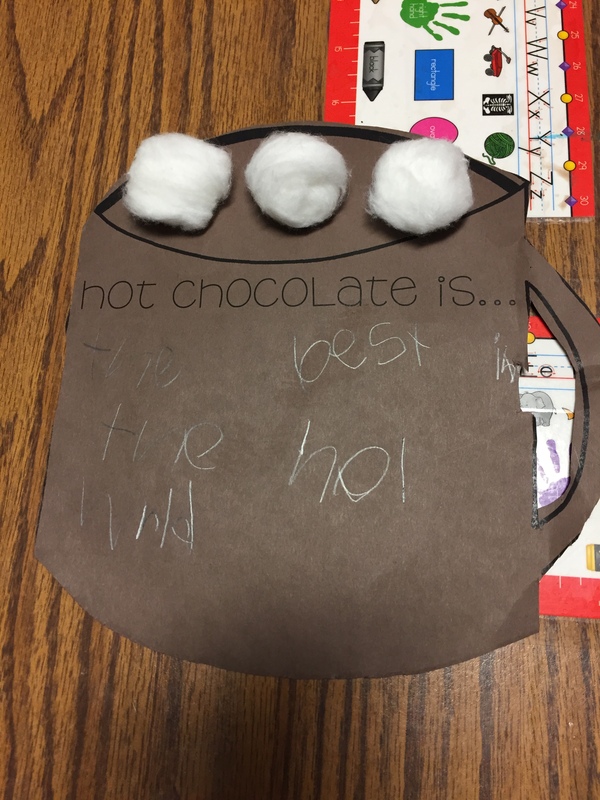 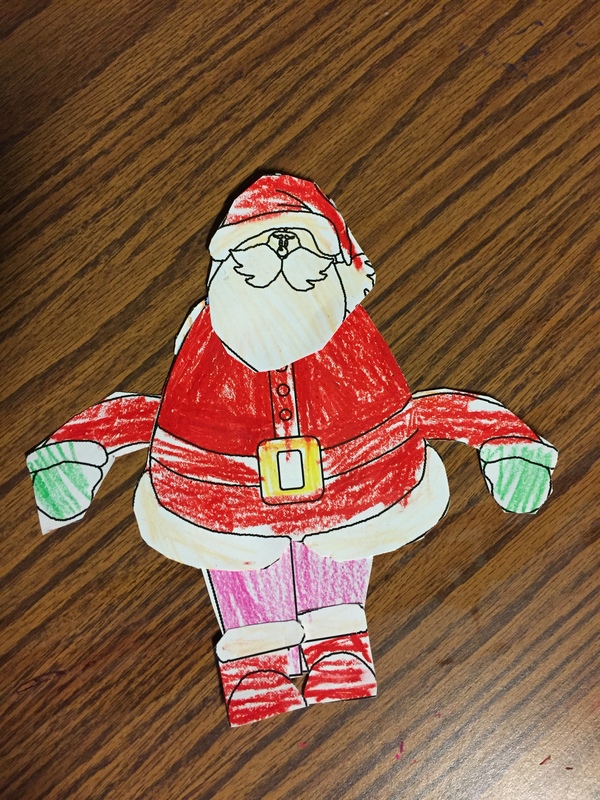 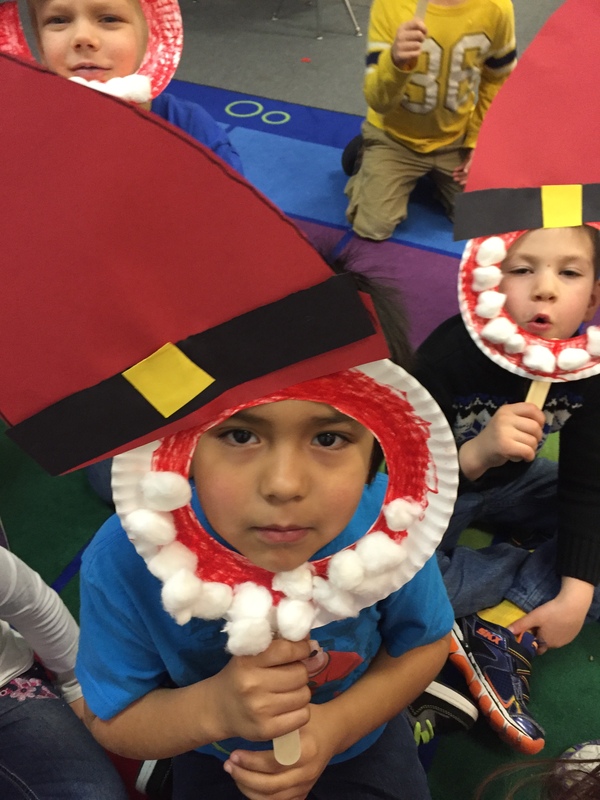 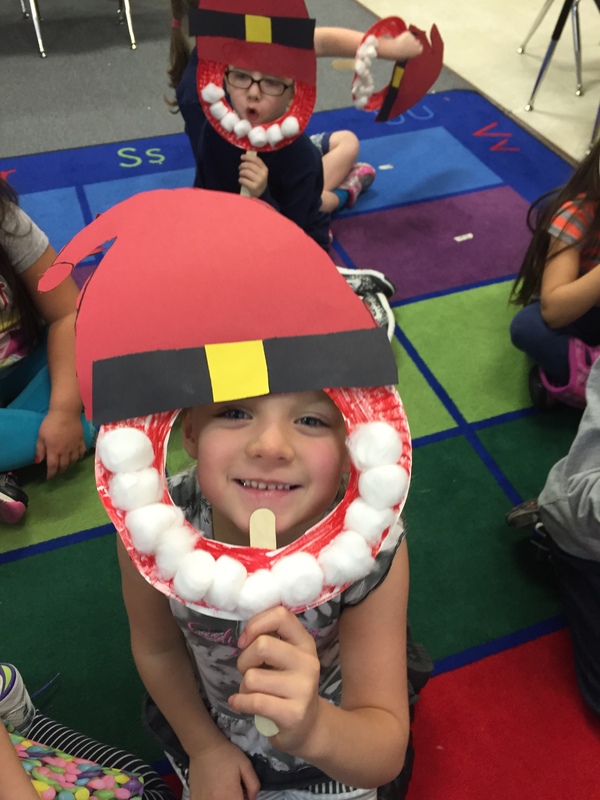 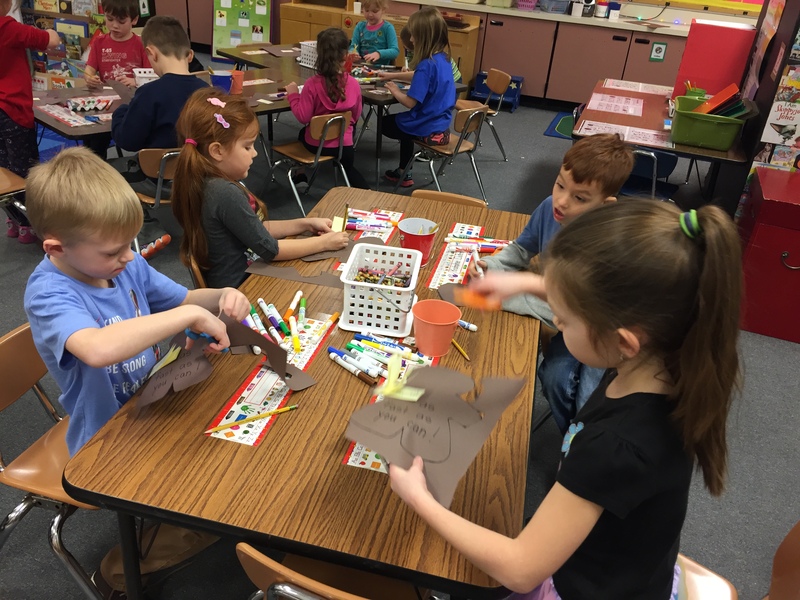 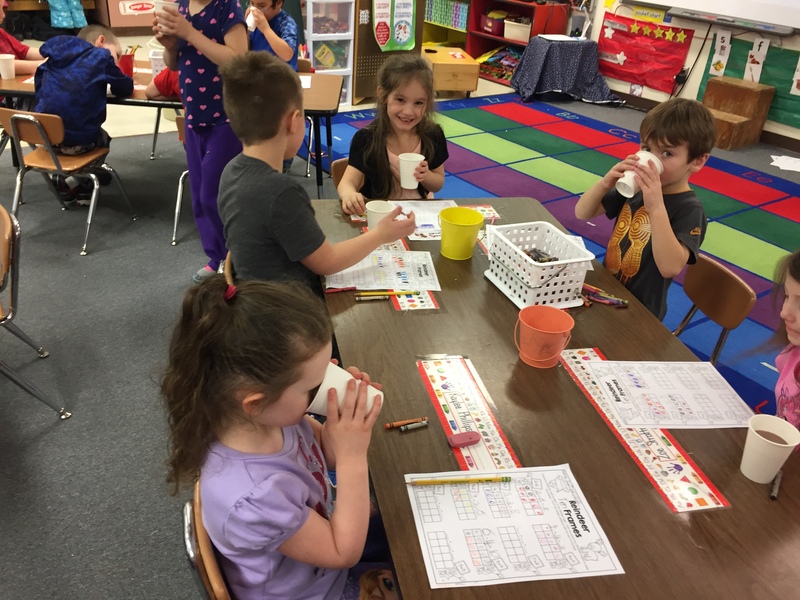 Students also made Santa masks and retold the story of Rudolph the Red Nosed Reindeer by acting it out with reindeer cutouts and their masks. 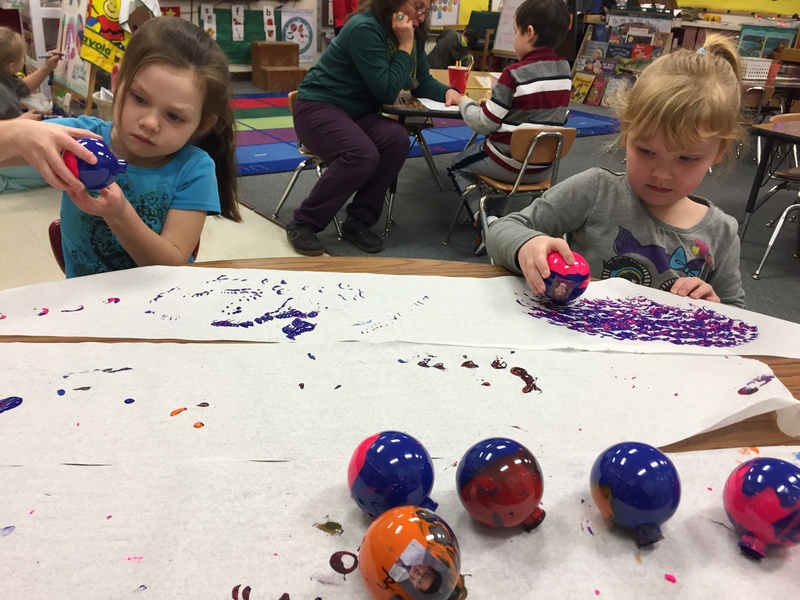 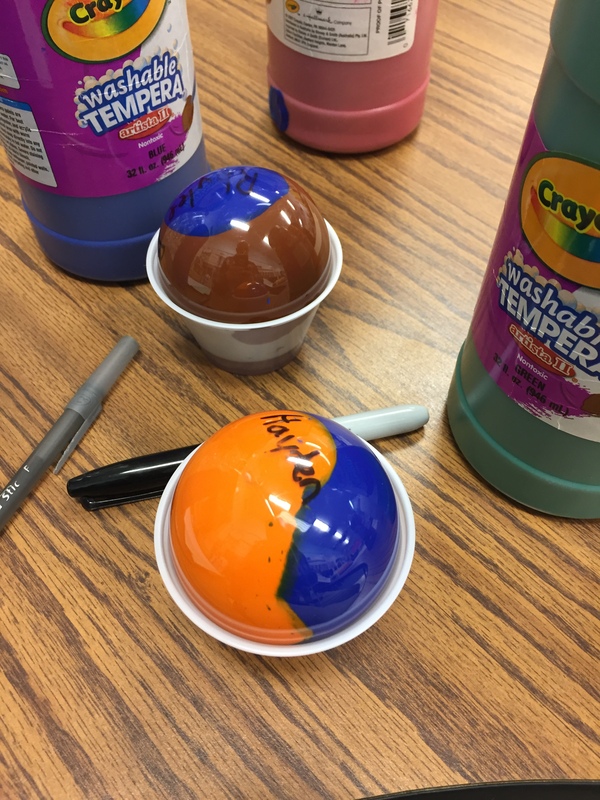 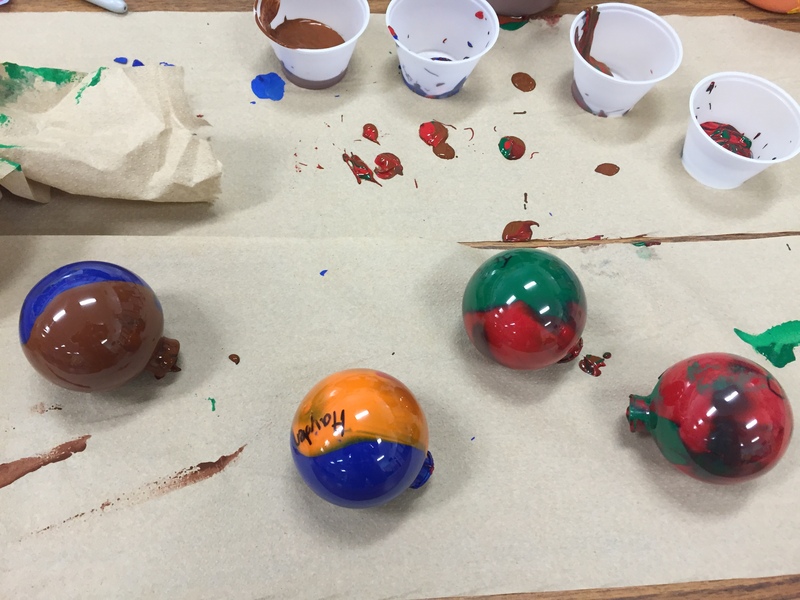 Finally students finished wrapping their gifts to their parents (the ornaments) which they made at the beginning of the week. 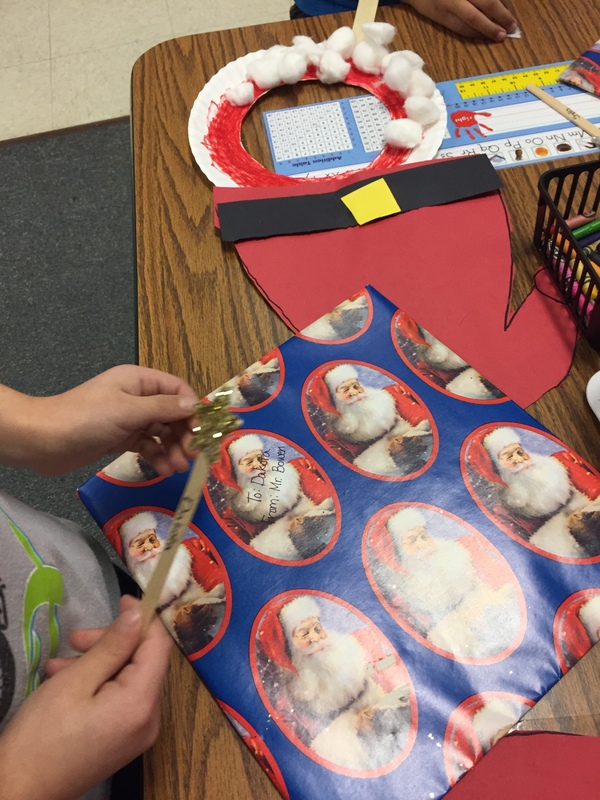 They also opened their presents given to them by Mr. Bowen. 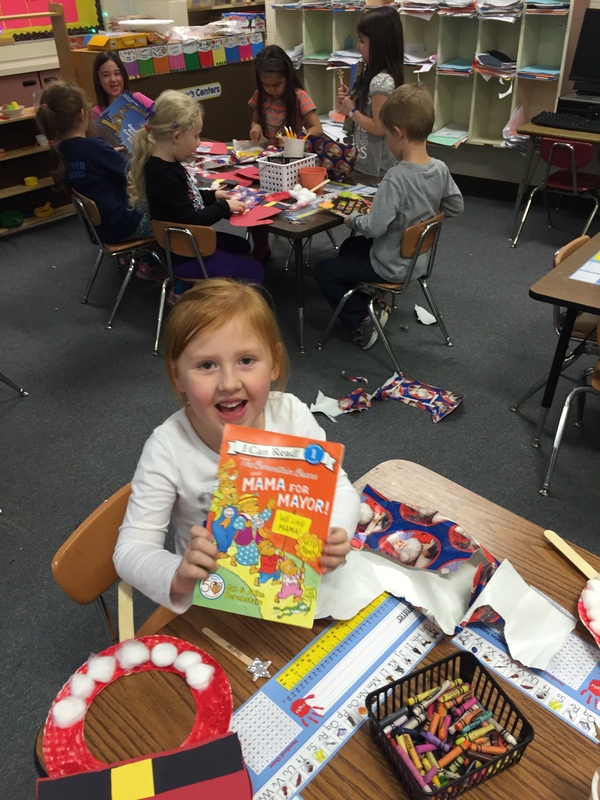 They got star reading sticks and books!